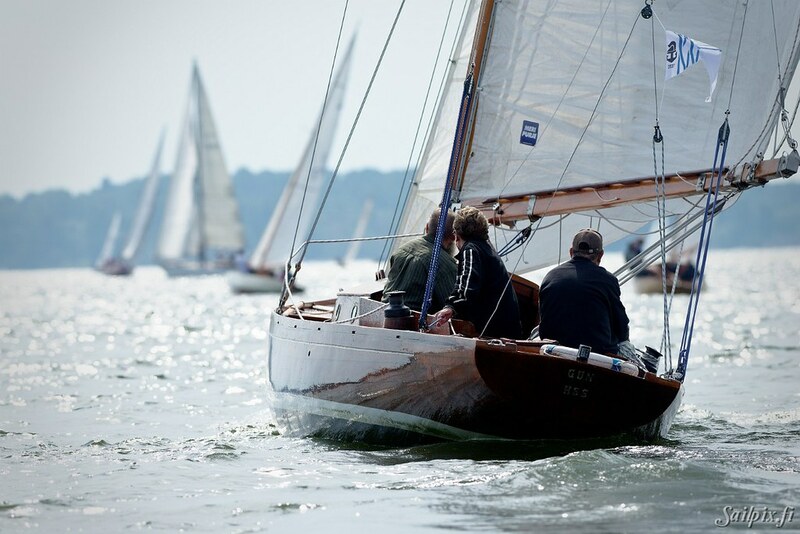 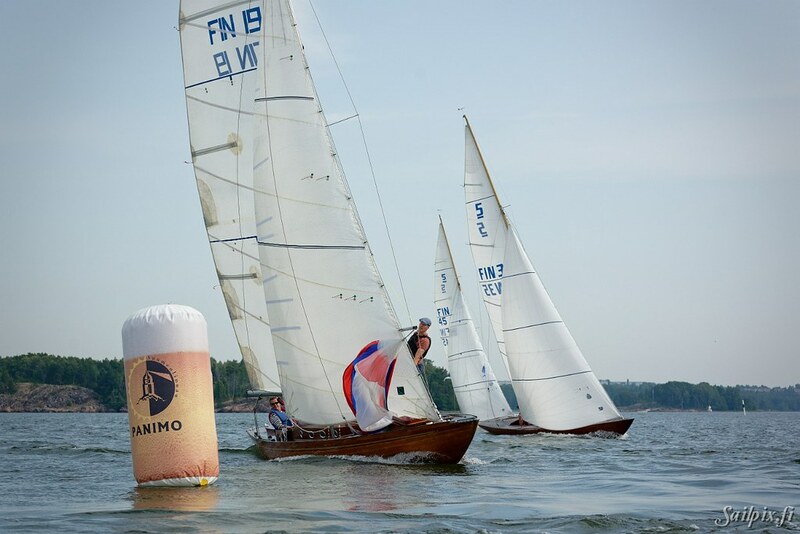 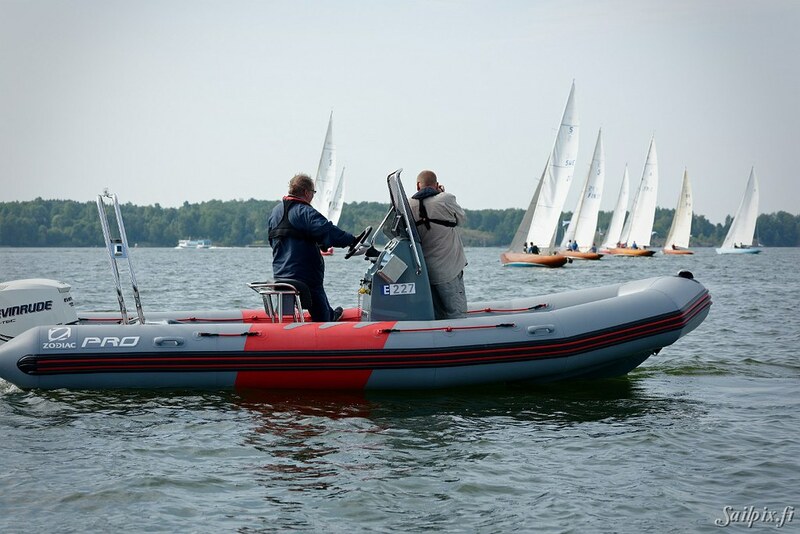 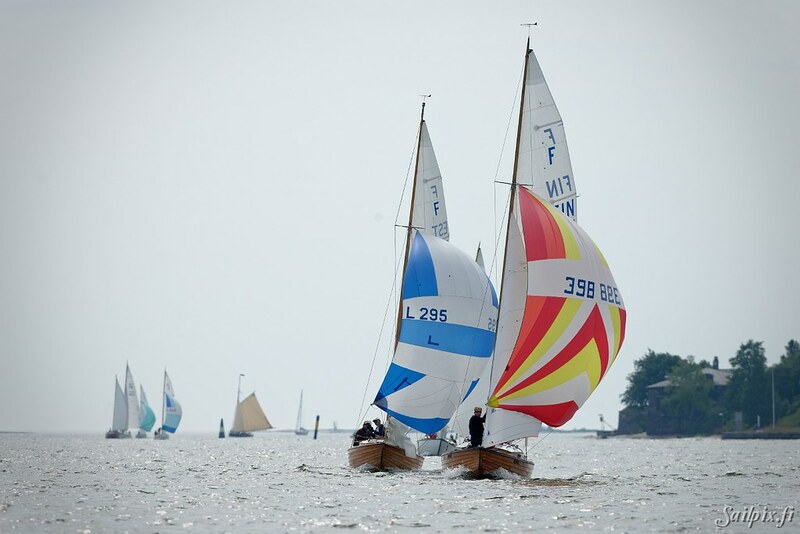 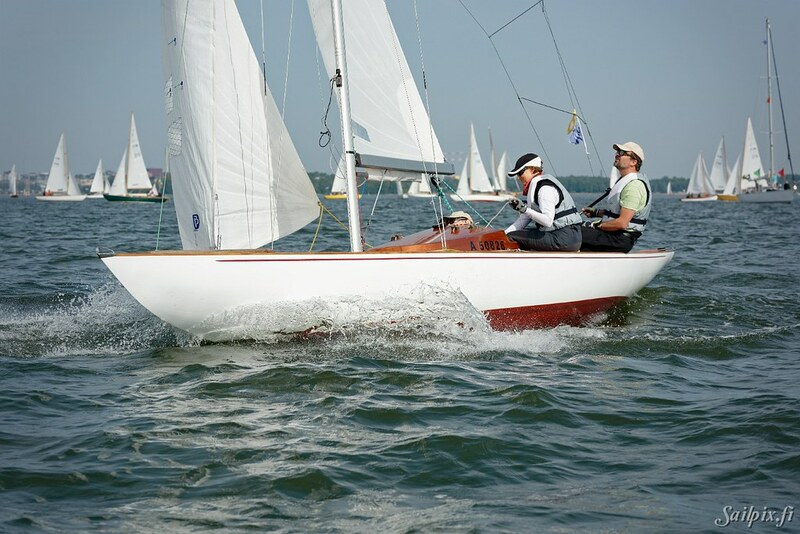 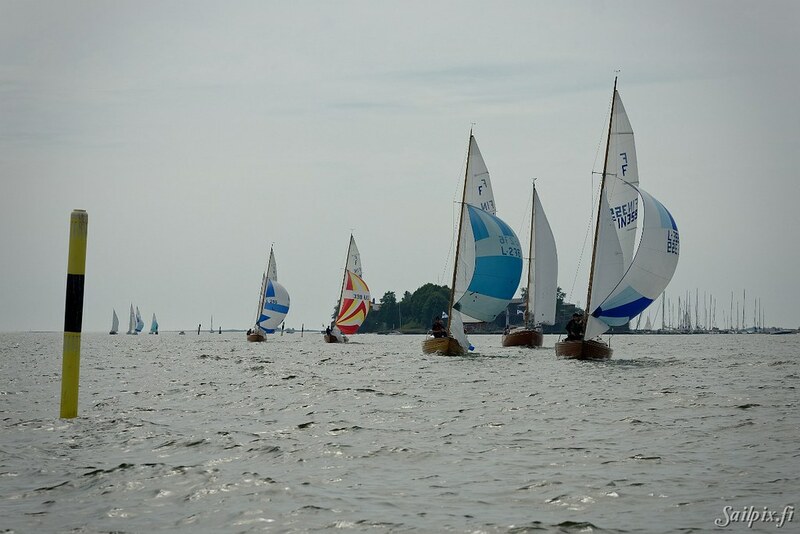 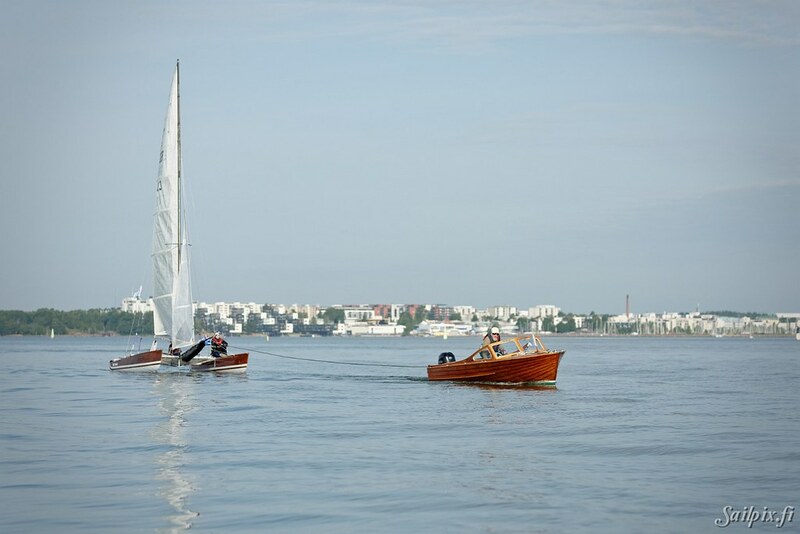 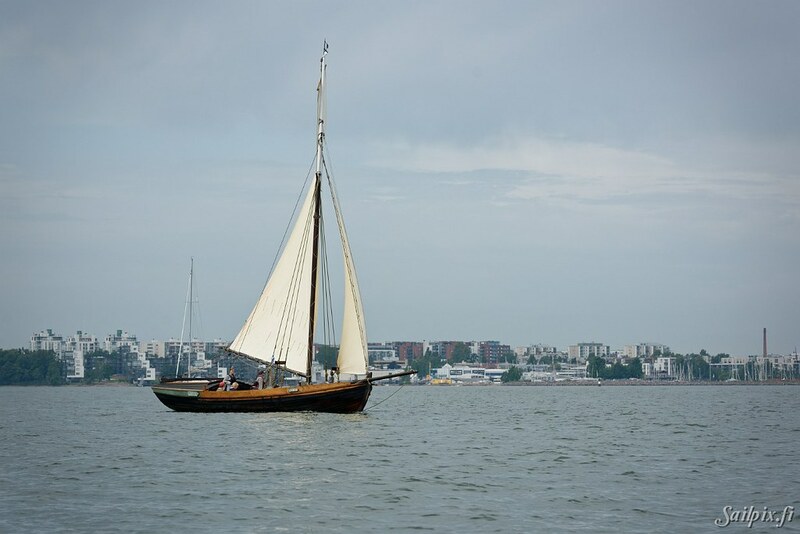 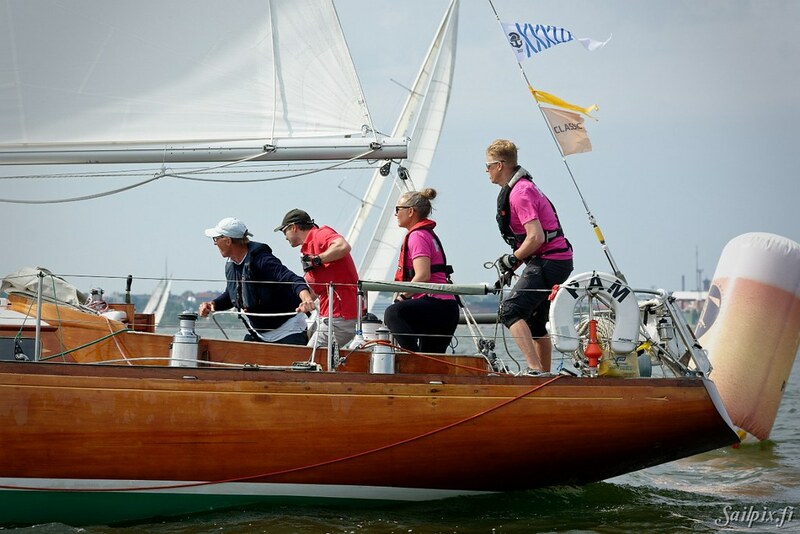 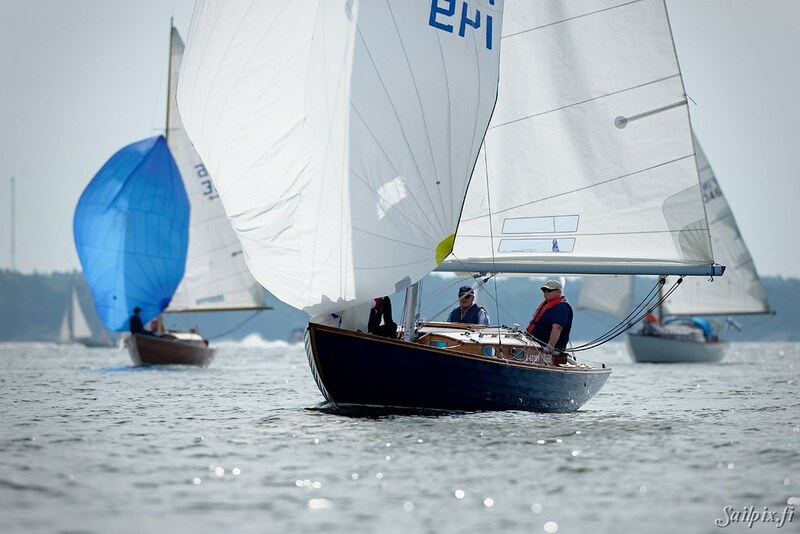 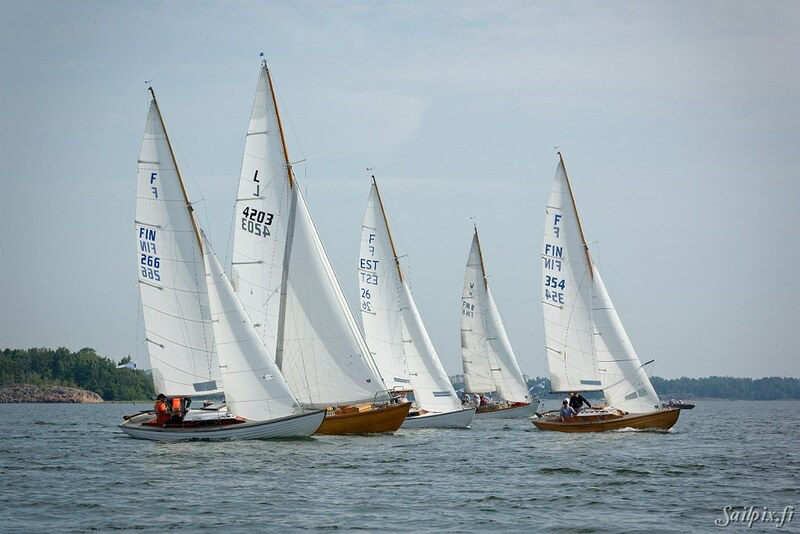 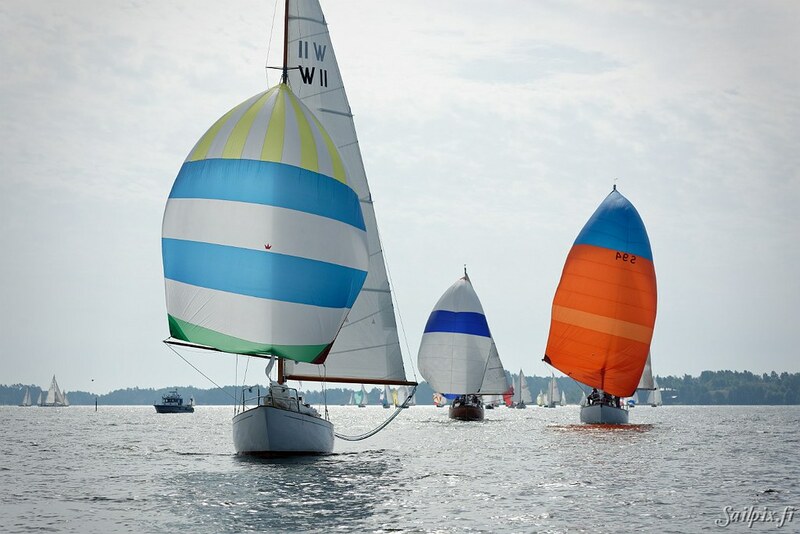 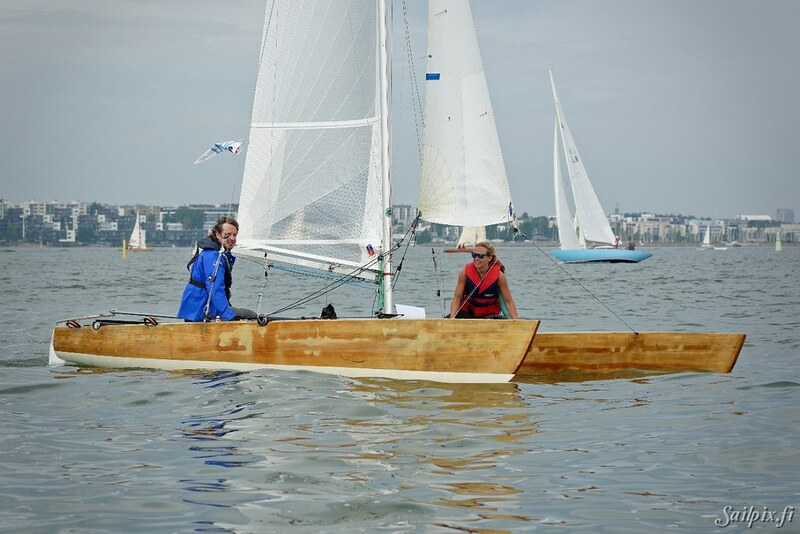 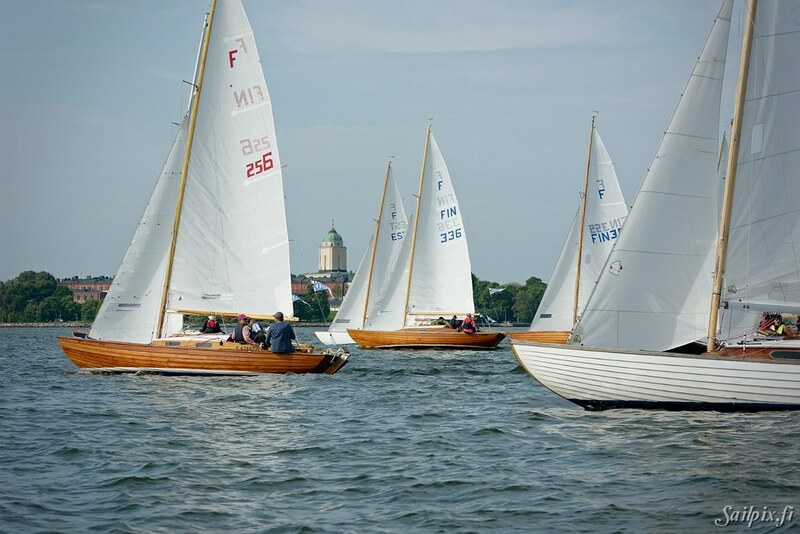 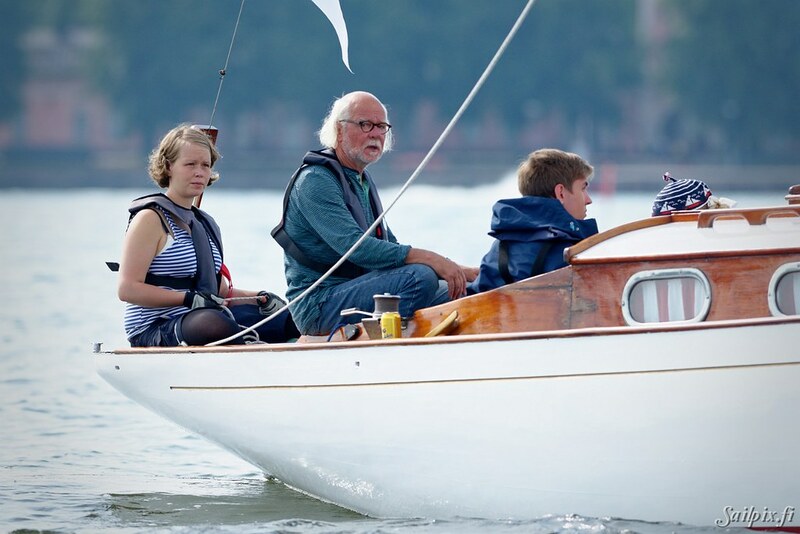 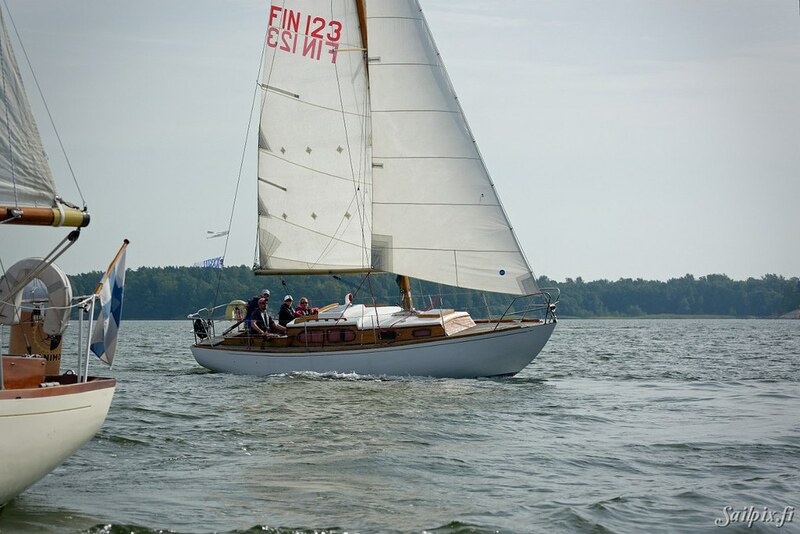 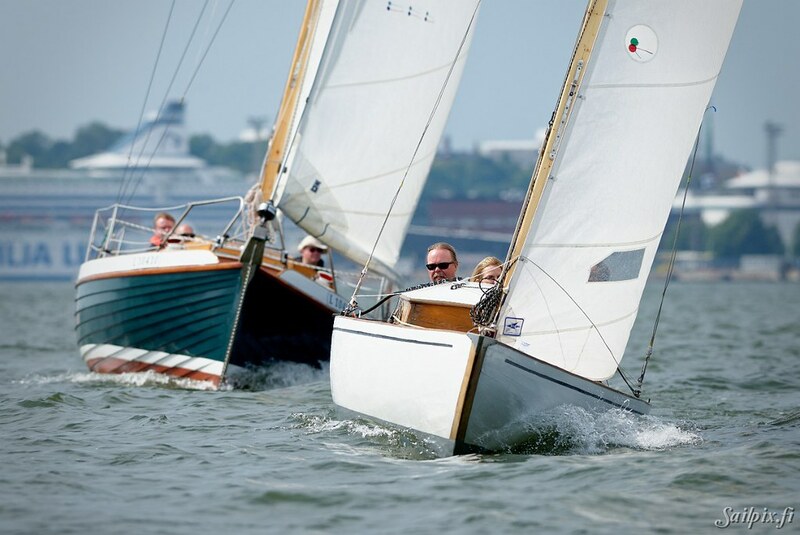 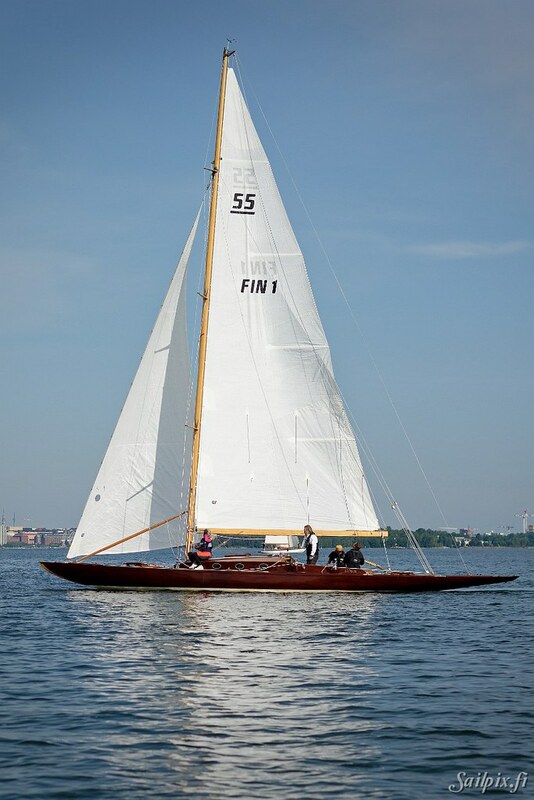 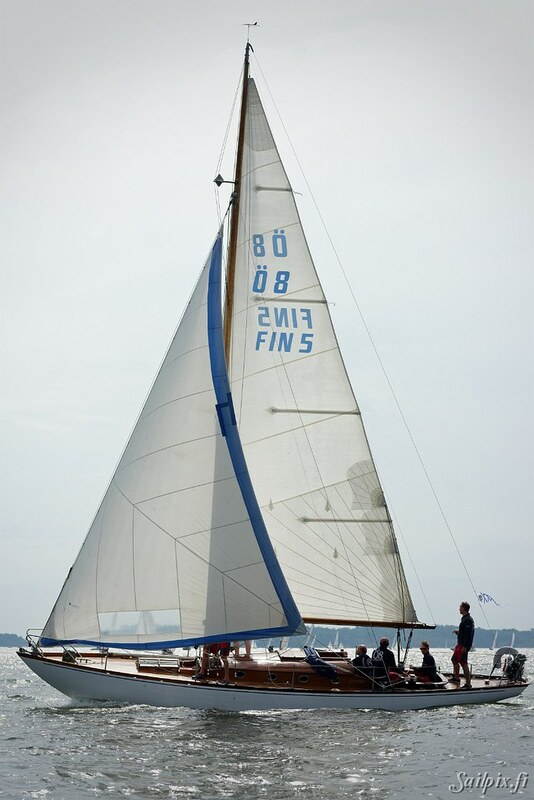 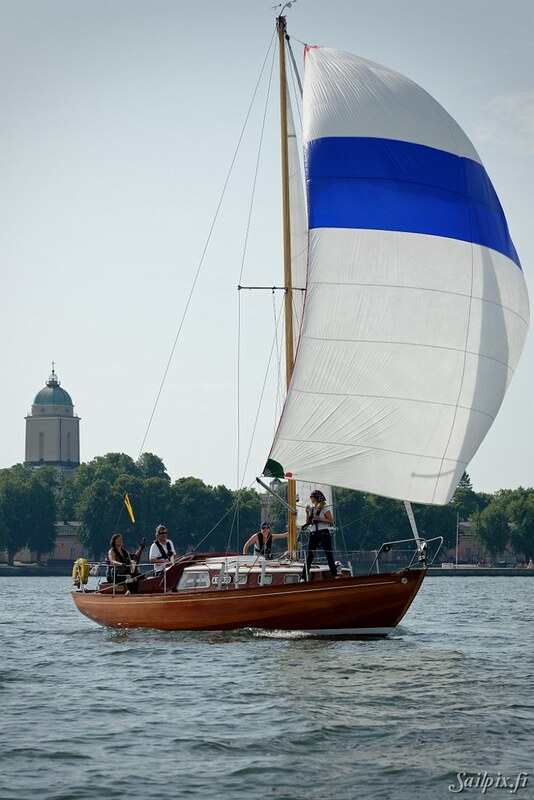 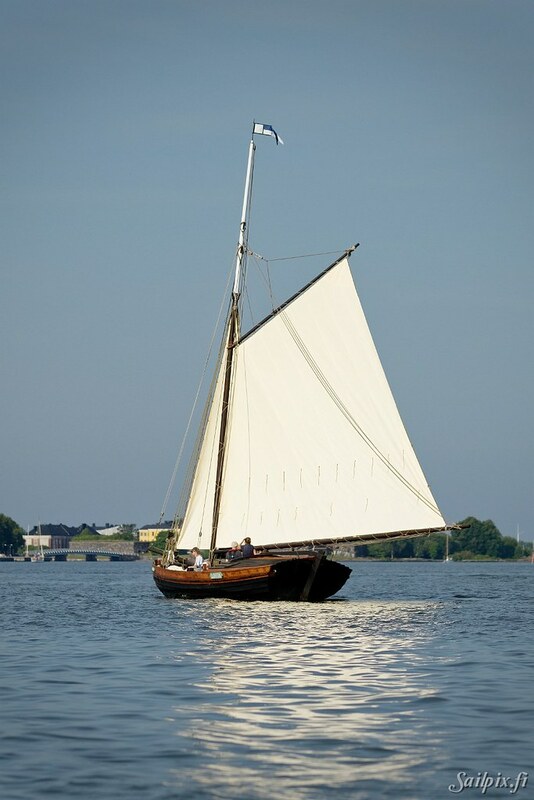 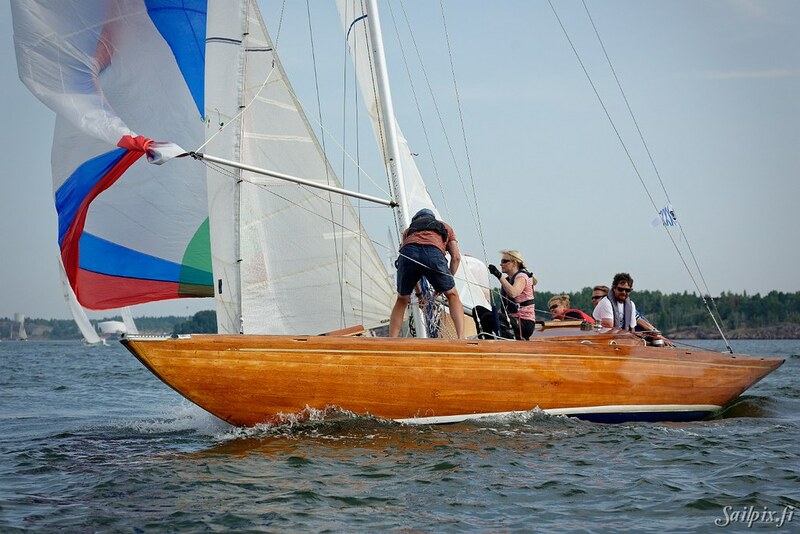 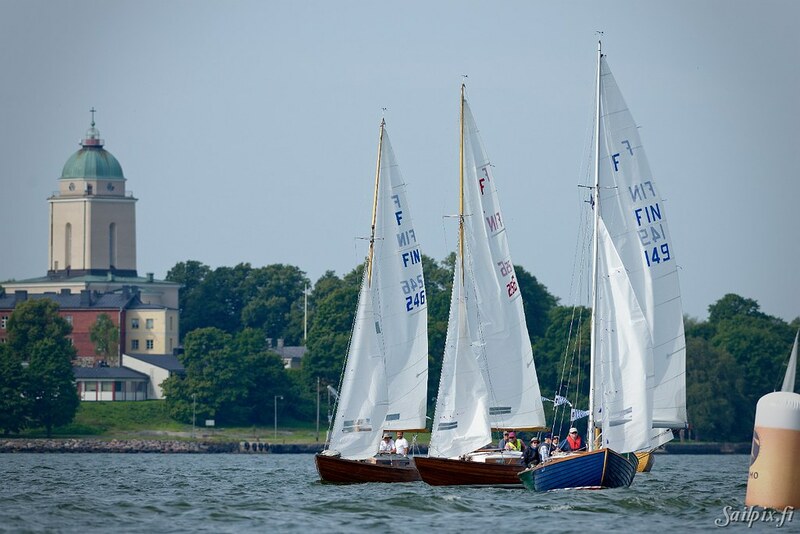 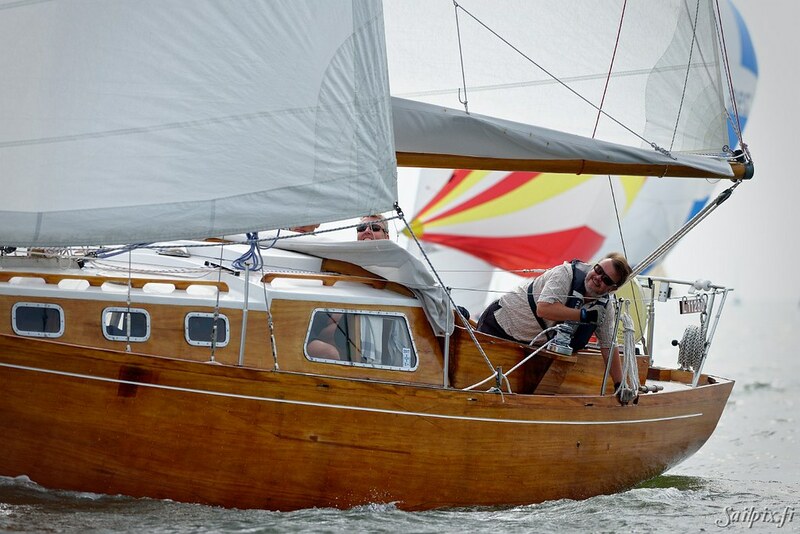 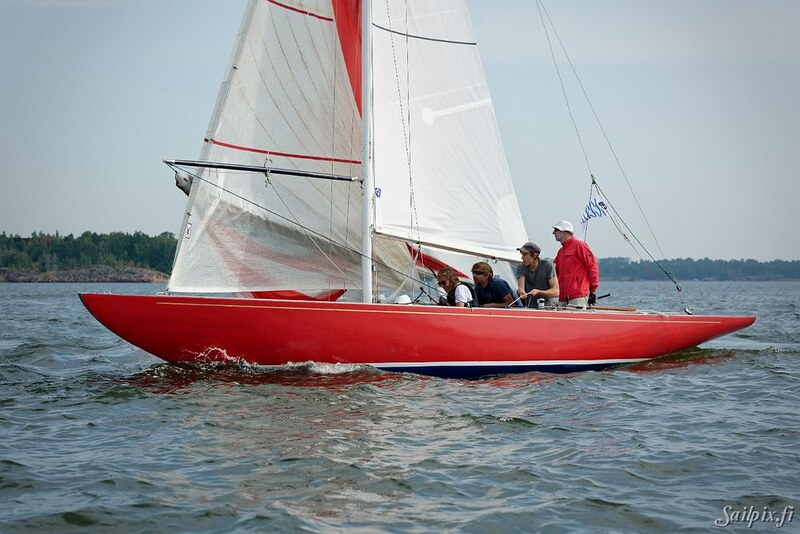 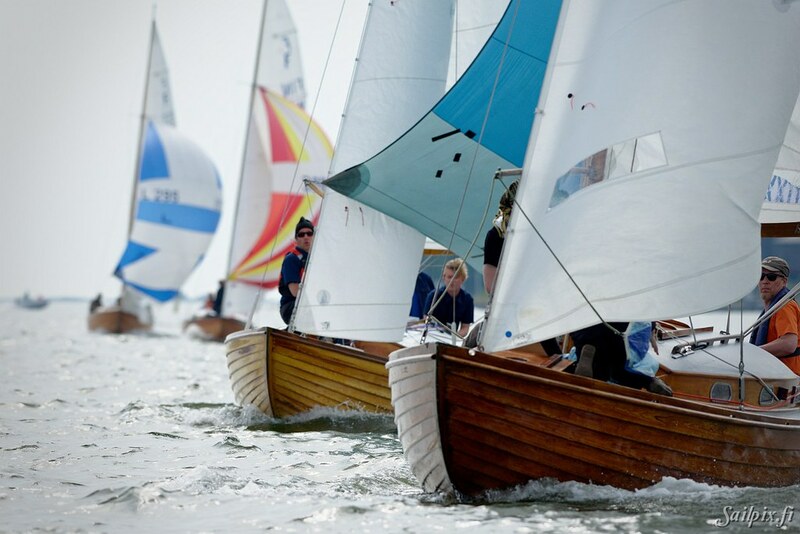 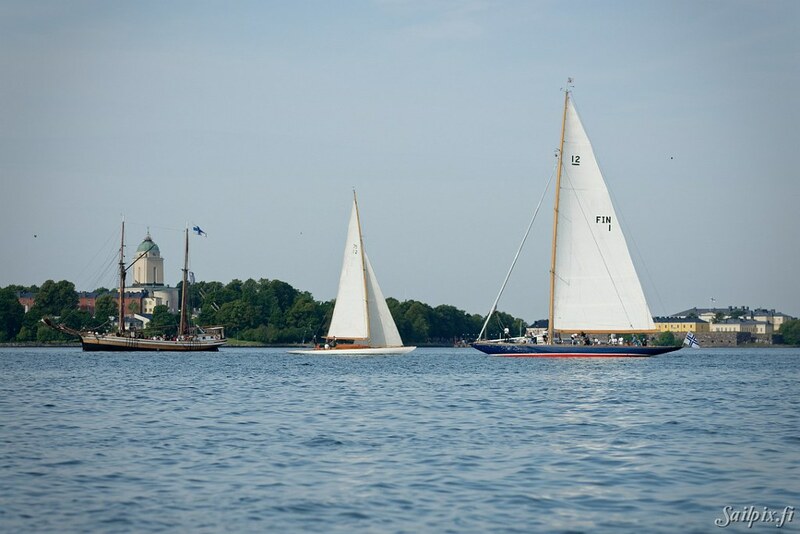 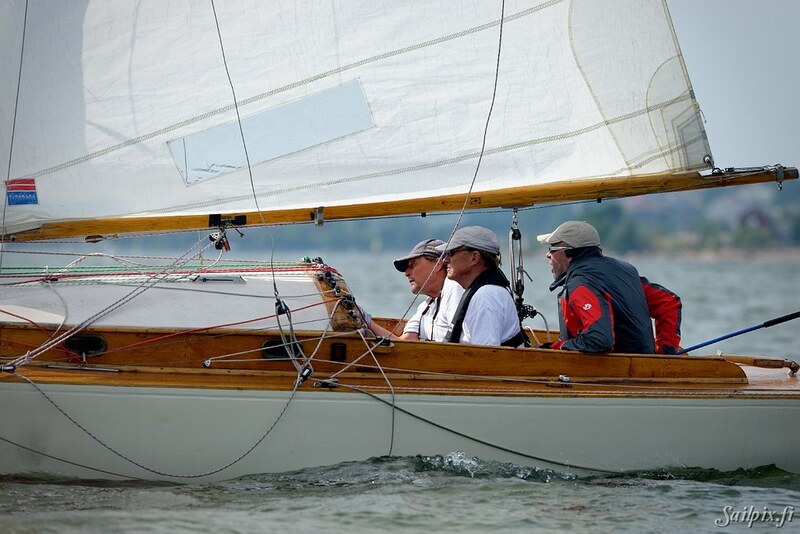 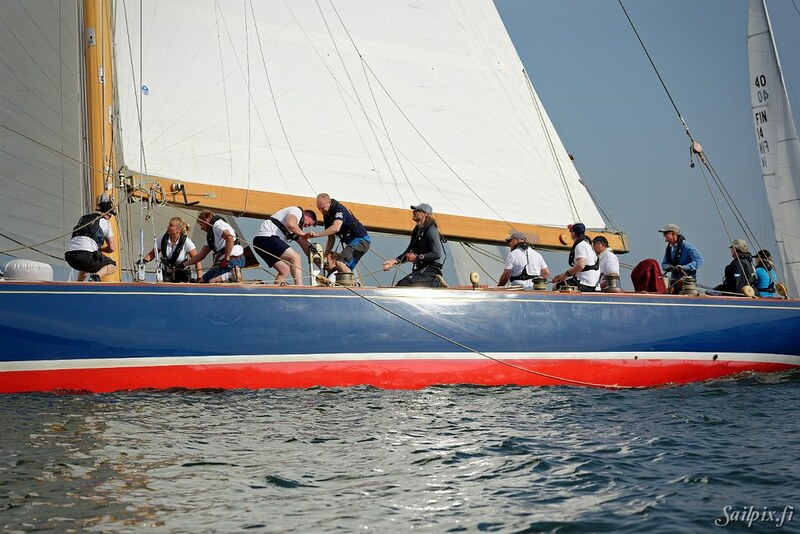 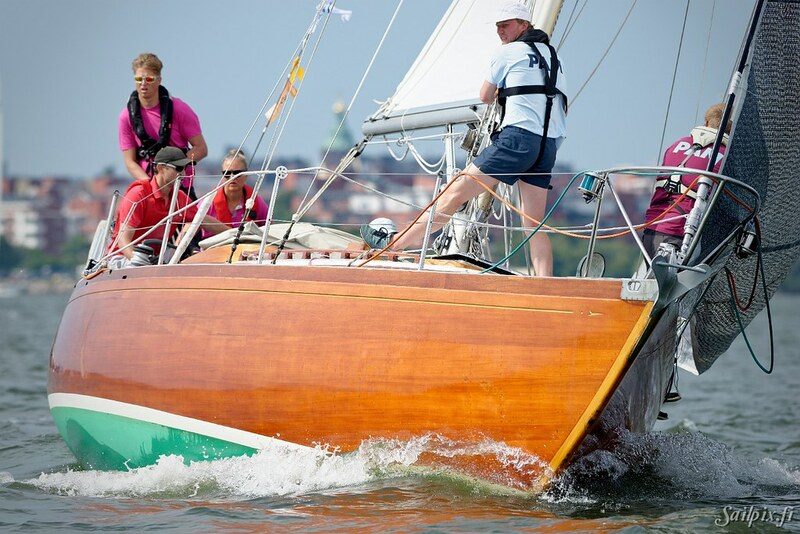 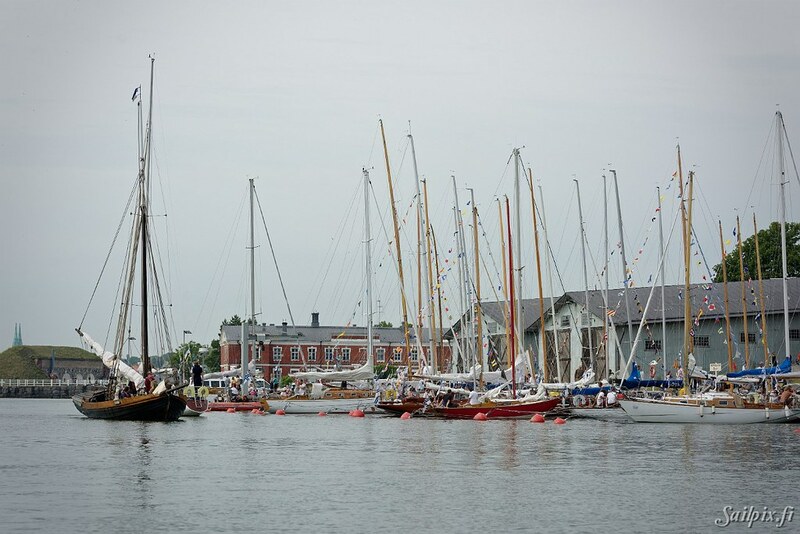 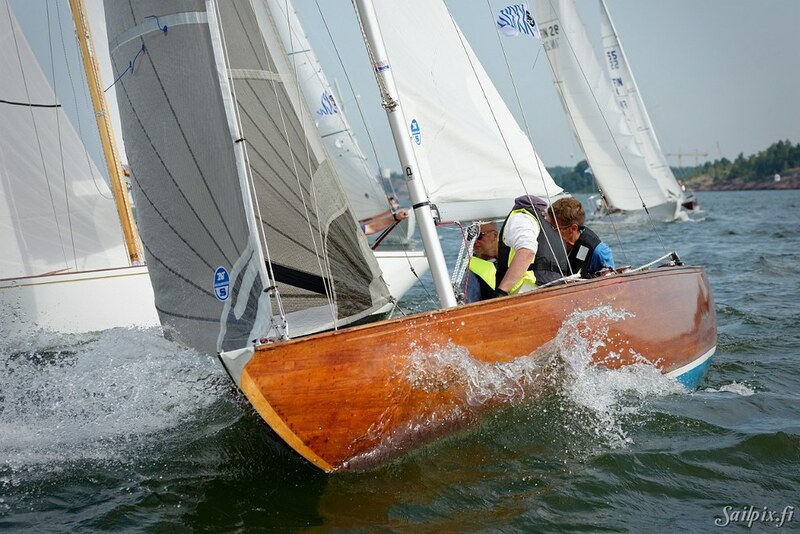 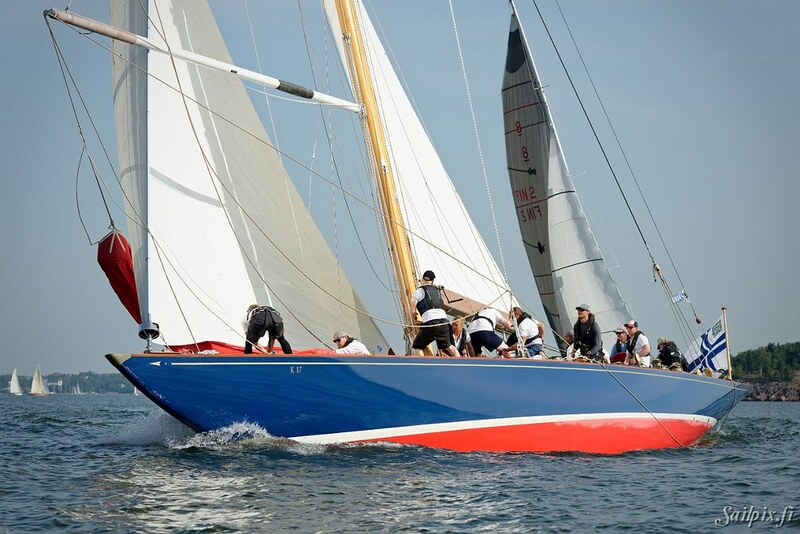 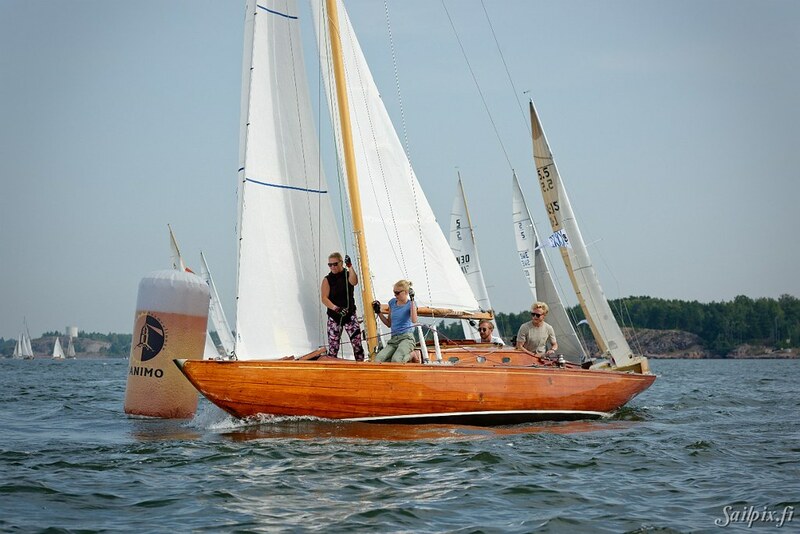 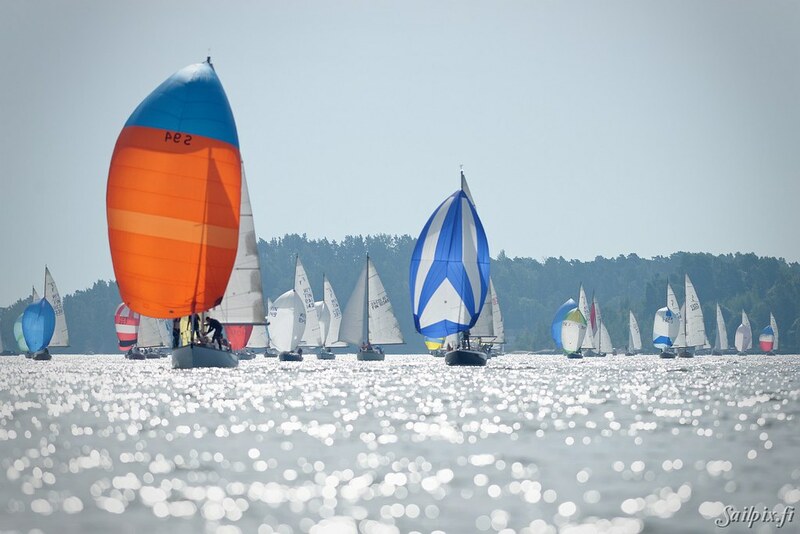 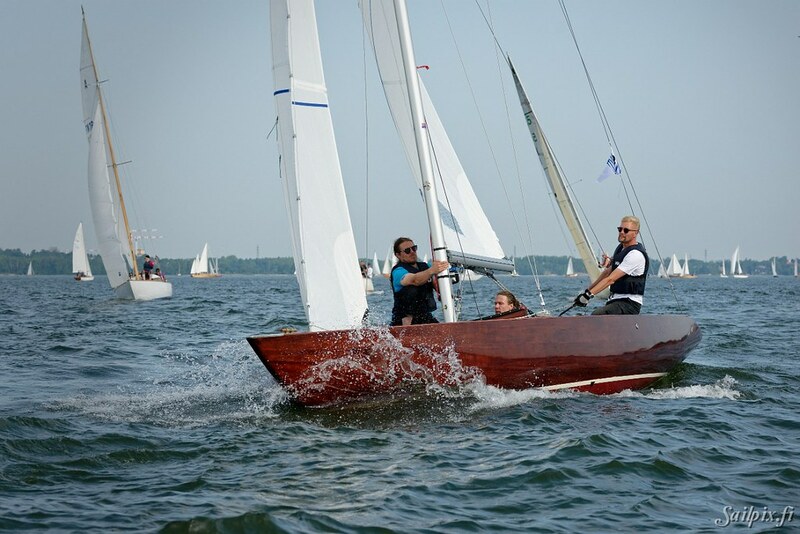 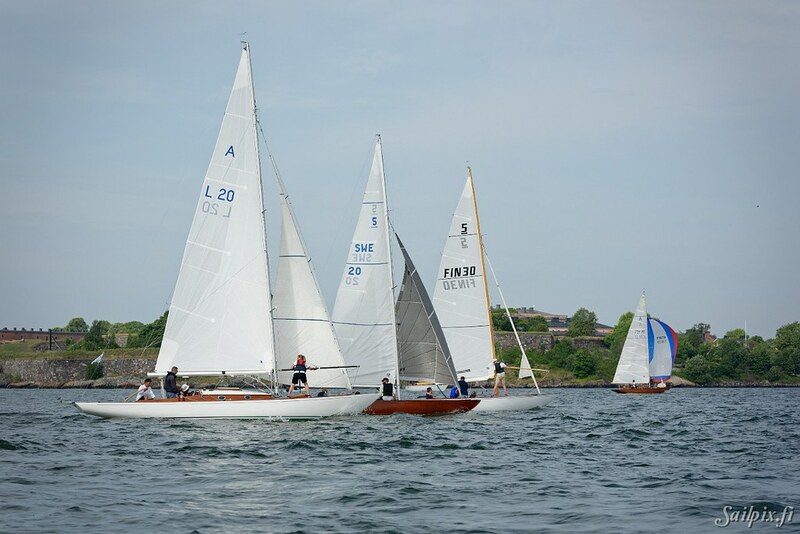 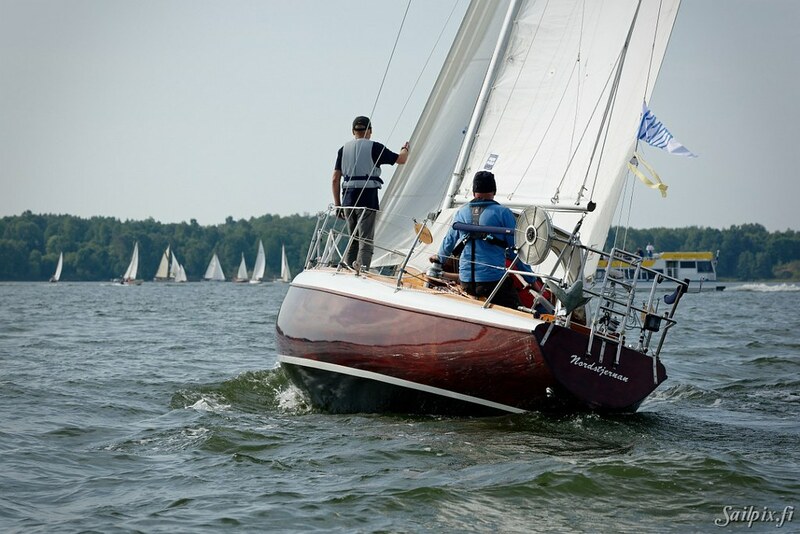 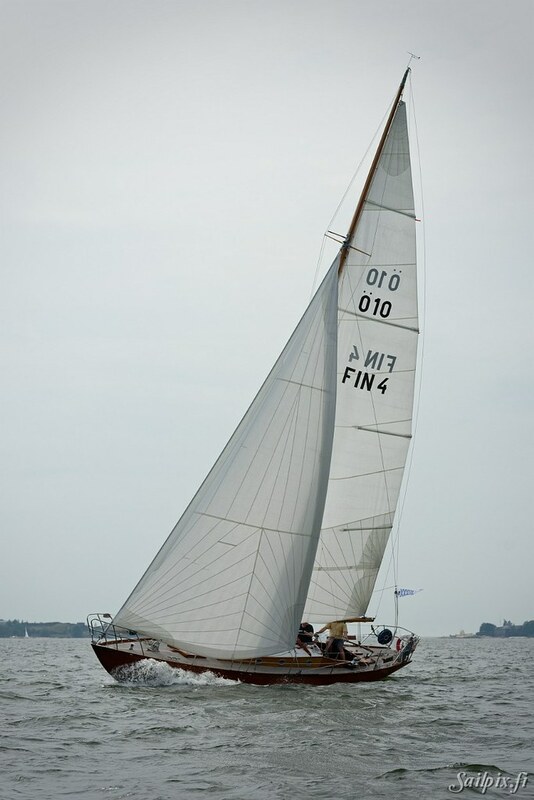 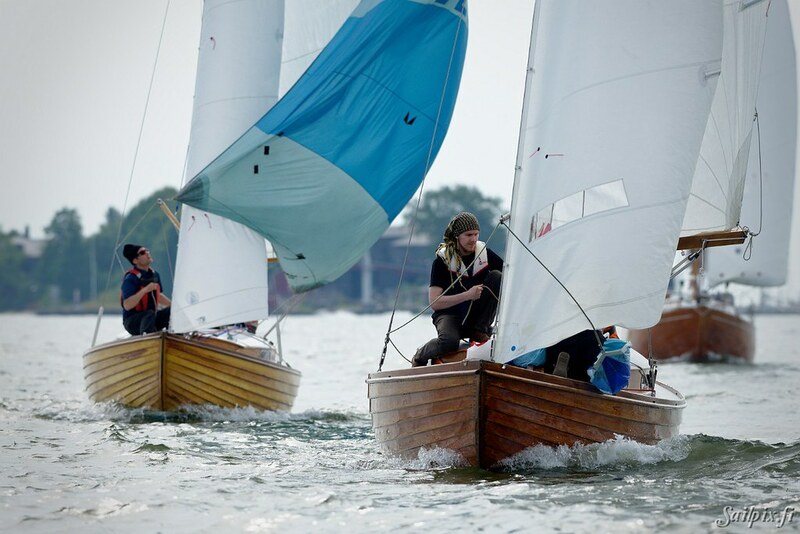 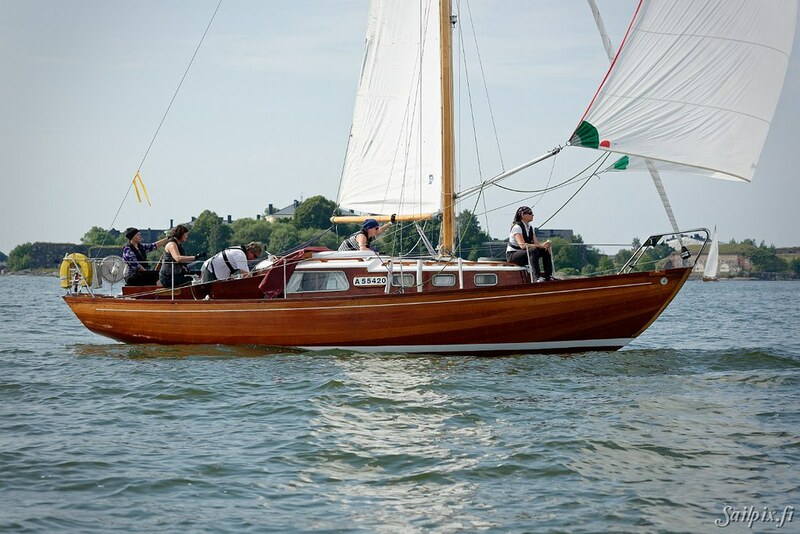 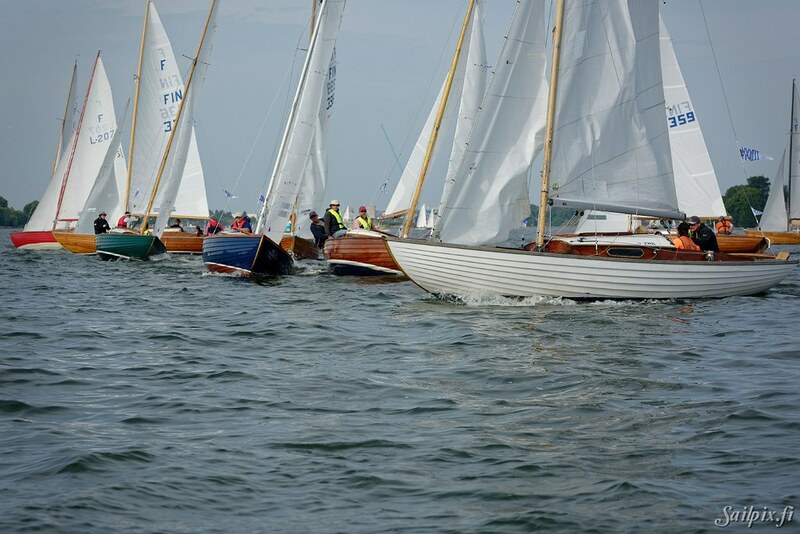 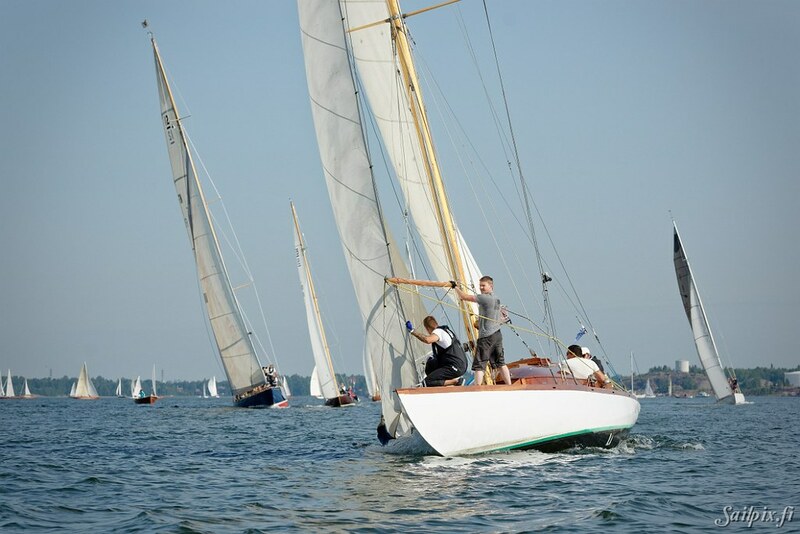 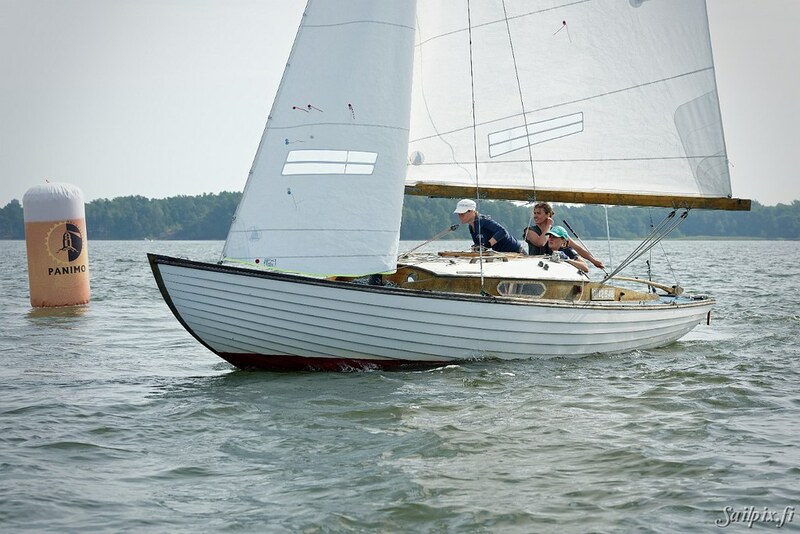 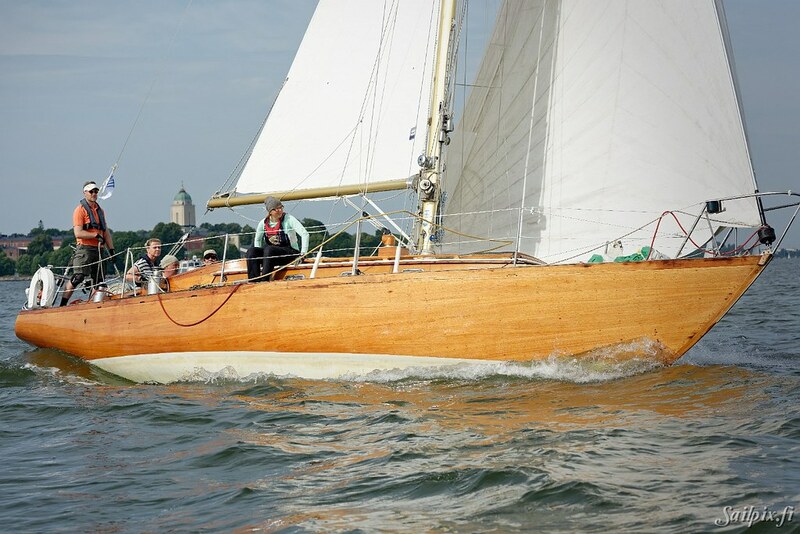 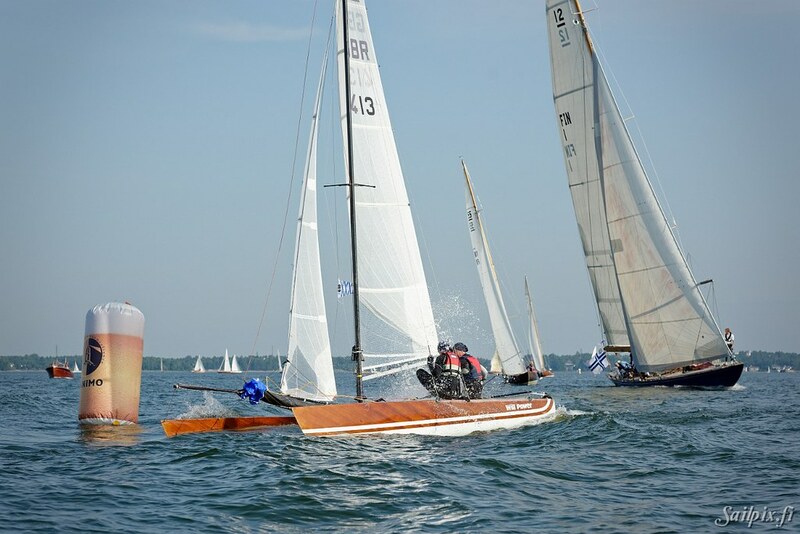 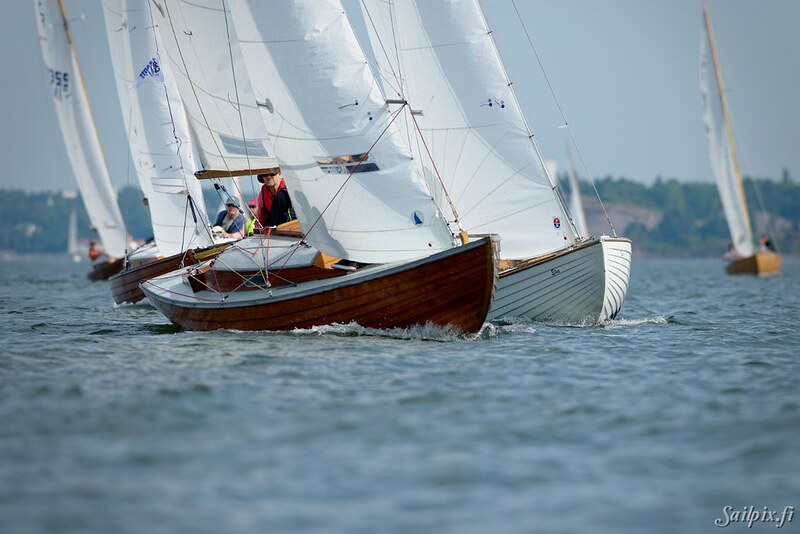 Viaporin Tuoppi is the biggest event for wooden boats in Europe. 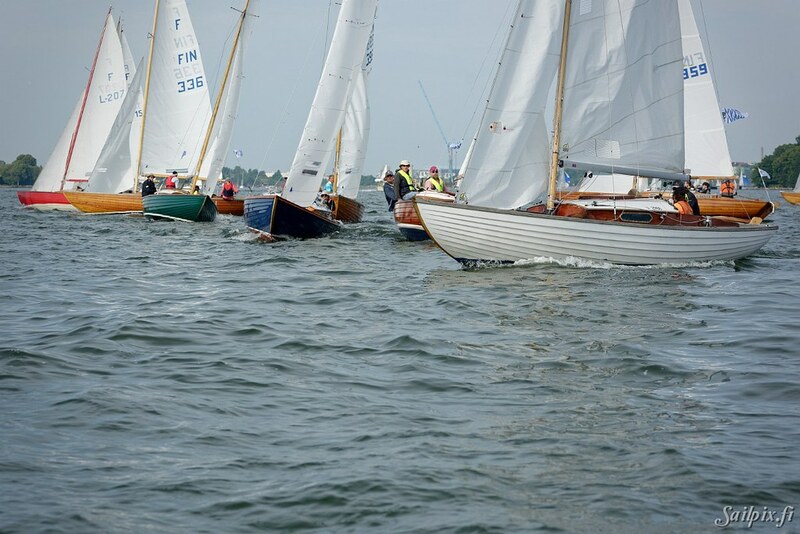 This year it was organized for the 33rd time. 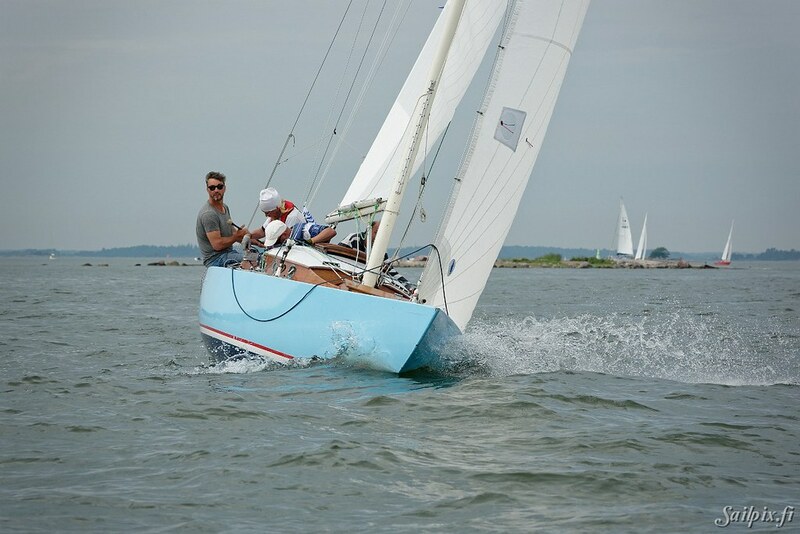 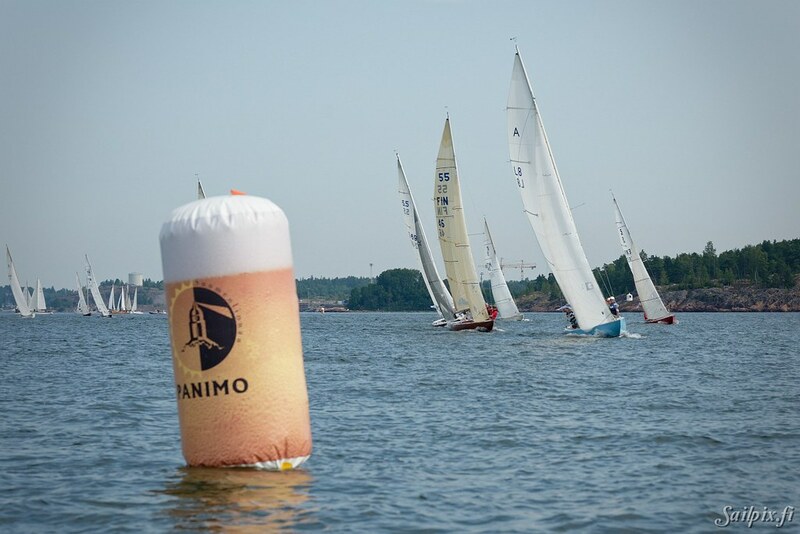 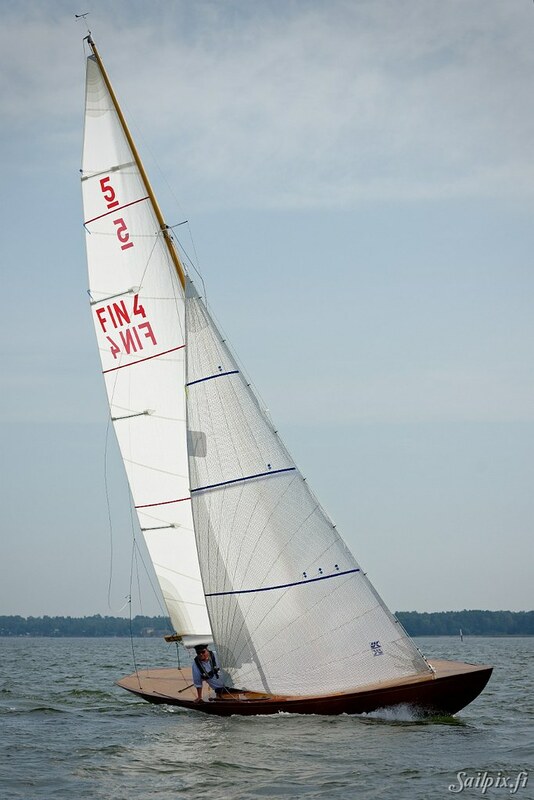 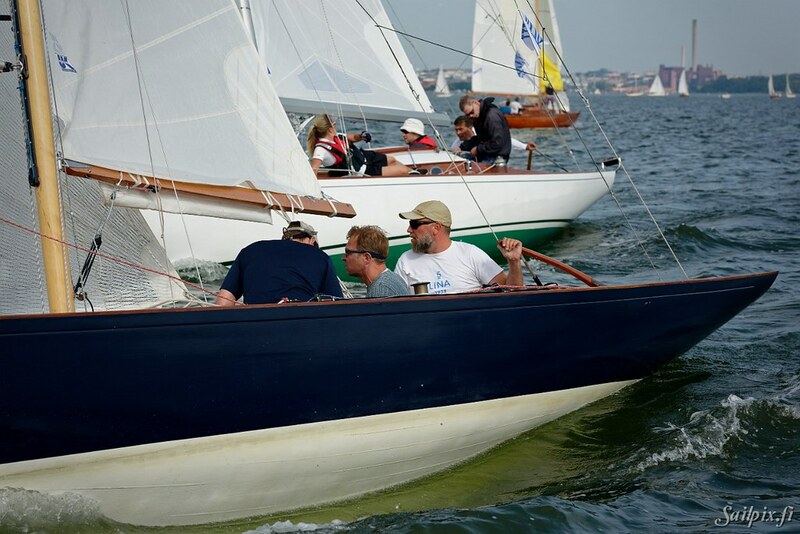 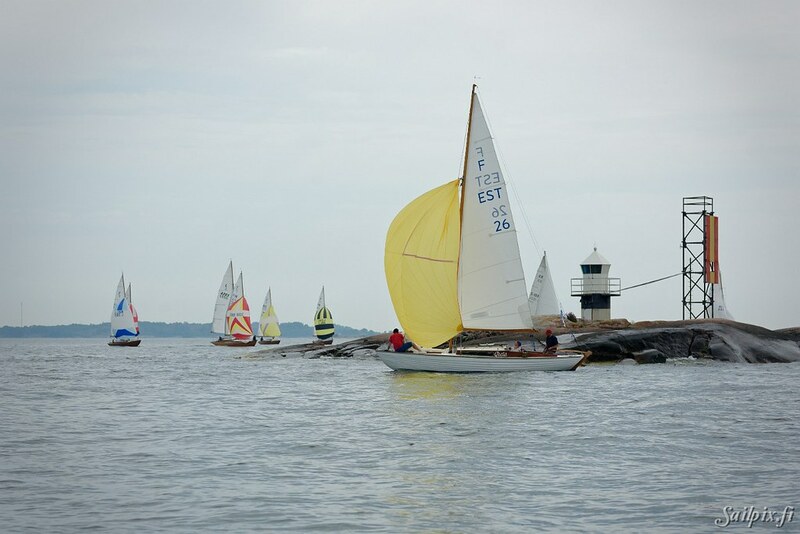 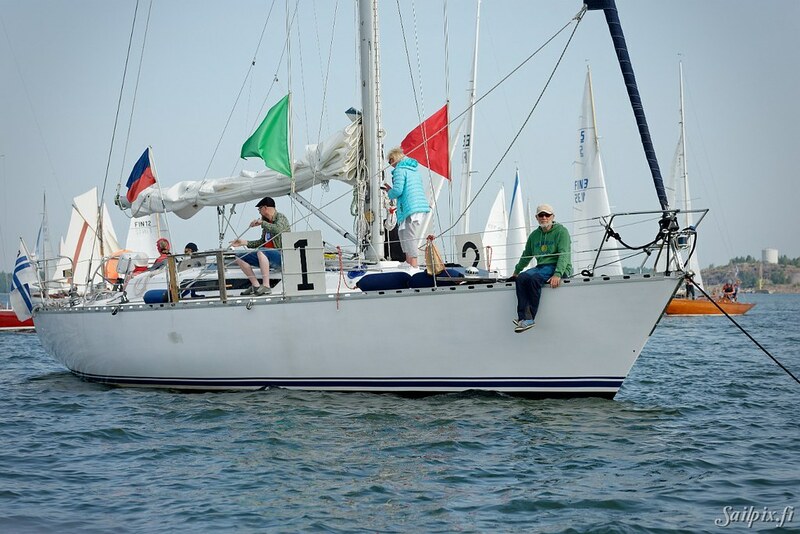 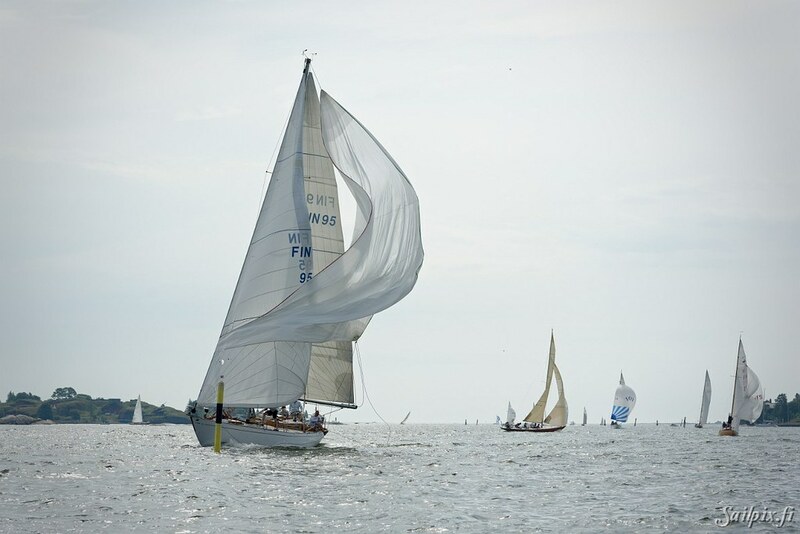 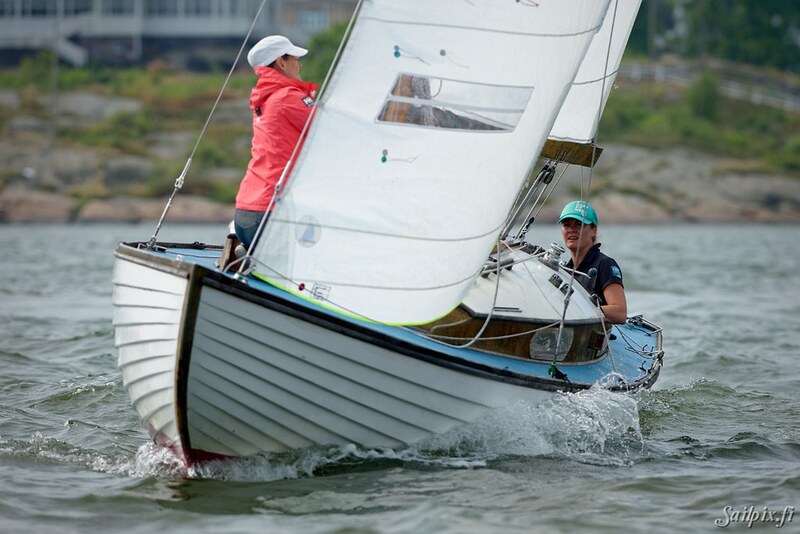 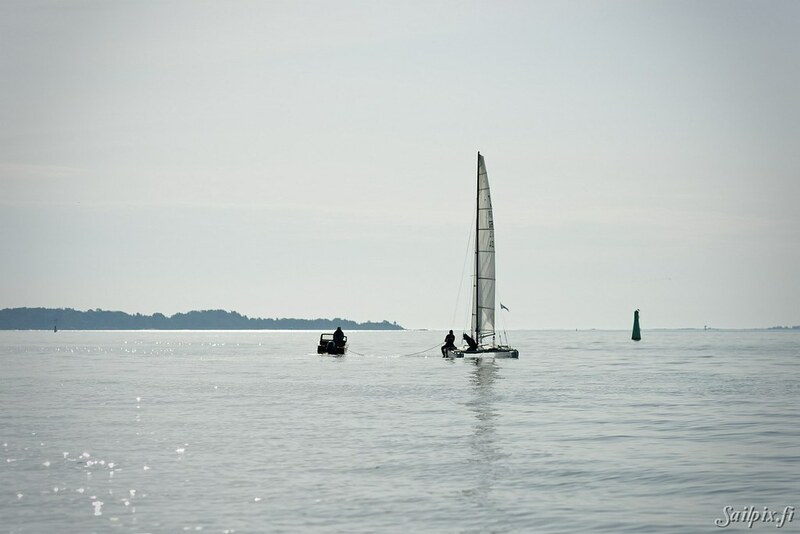 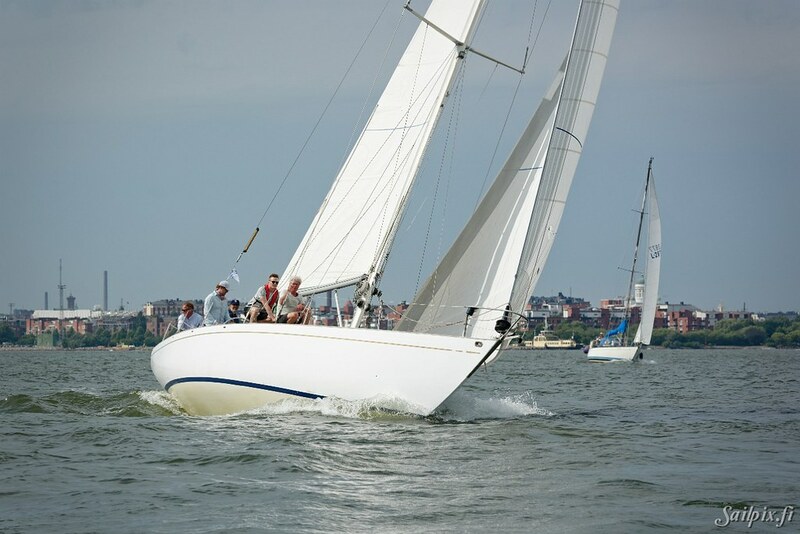 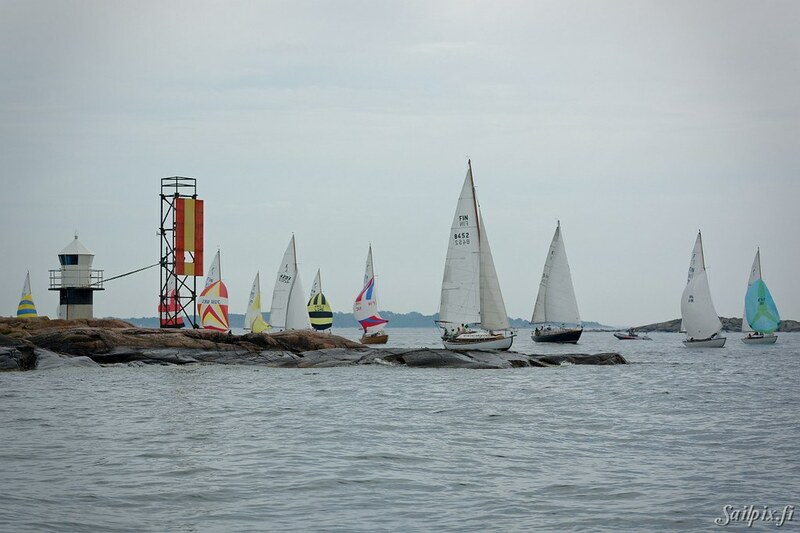 The sailing weather was light and partly cloudy. 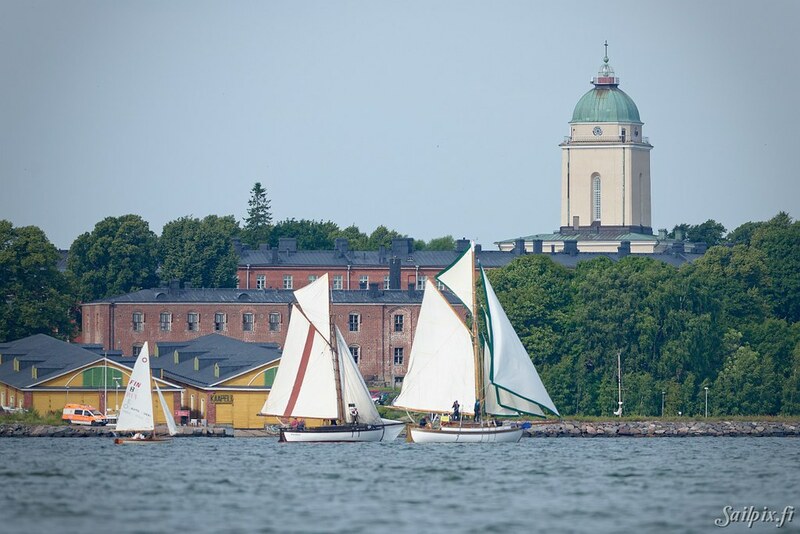 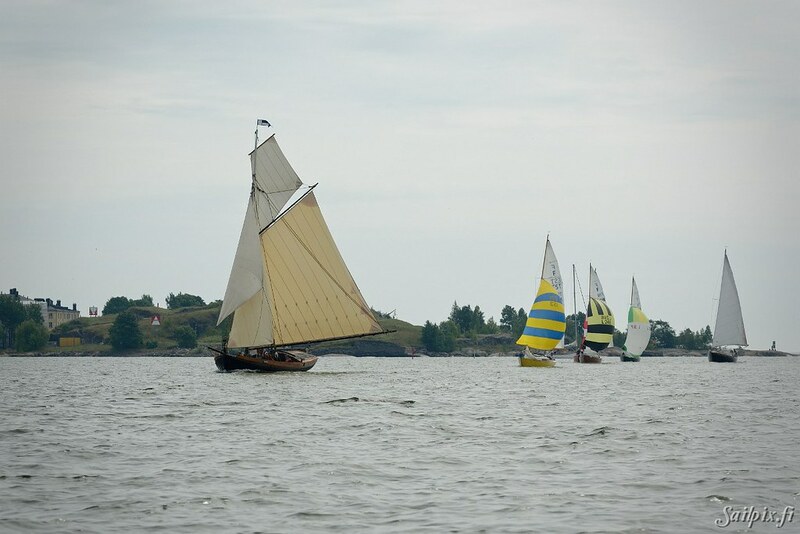 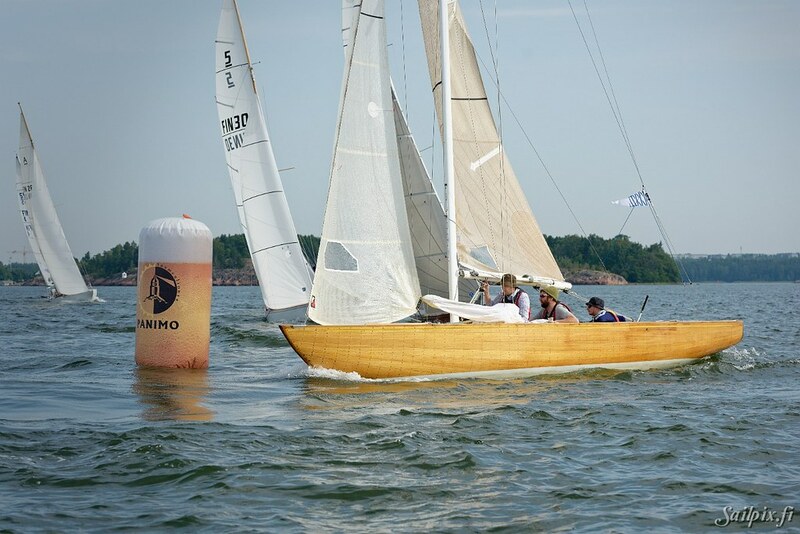 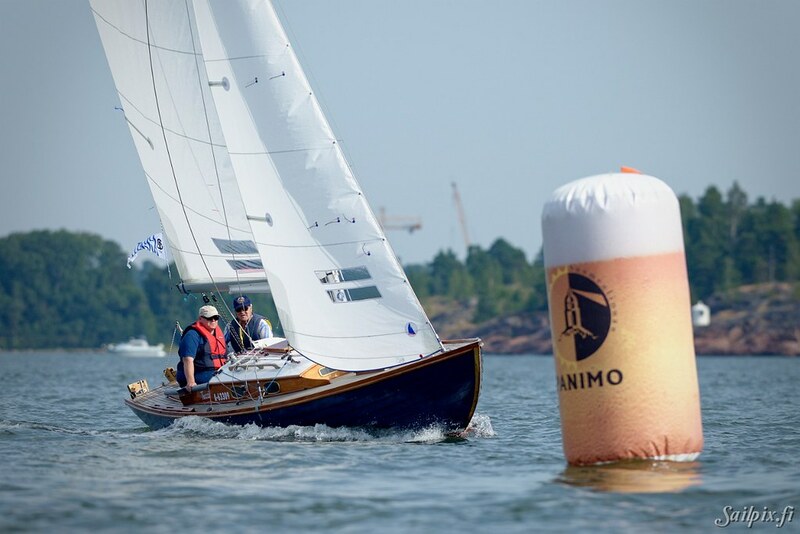 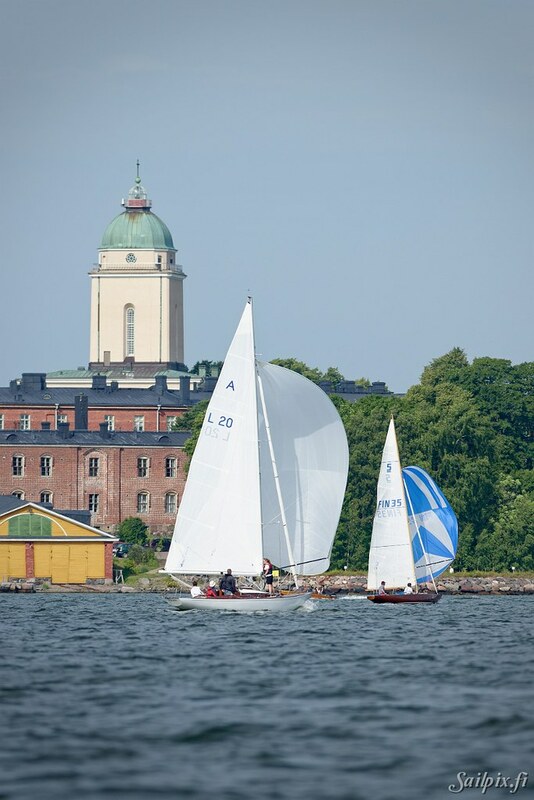 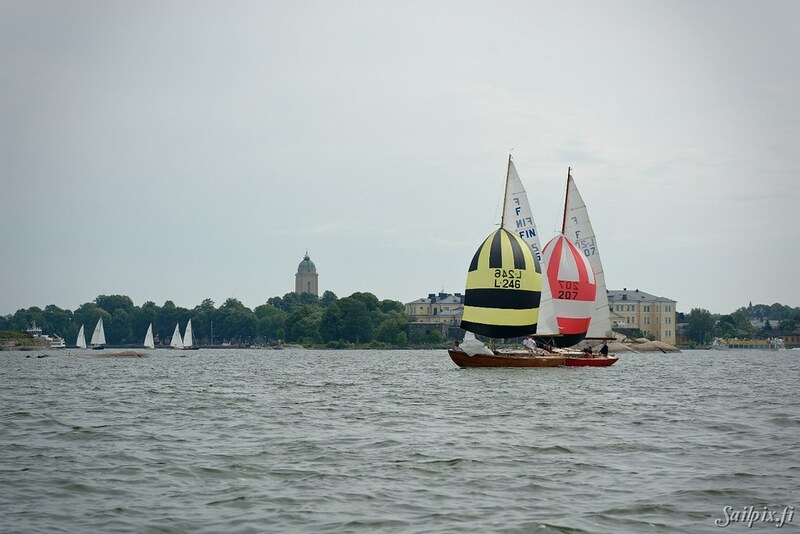 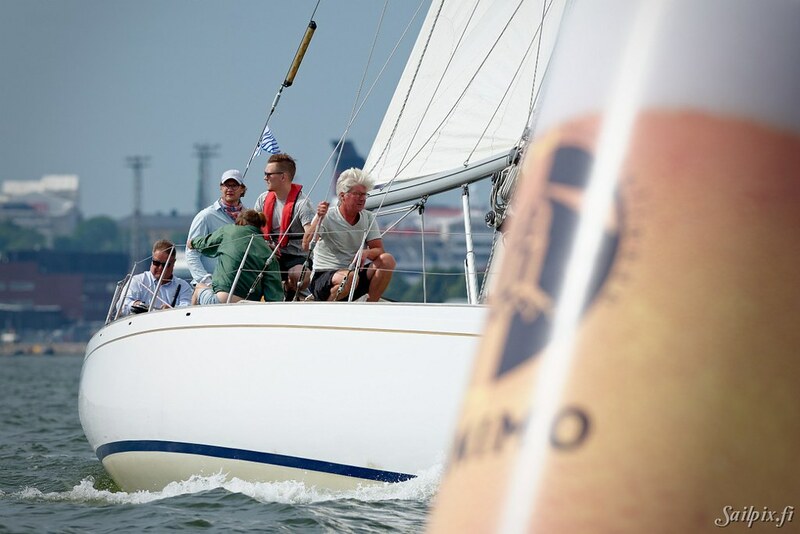 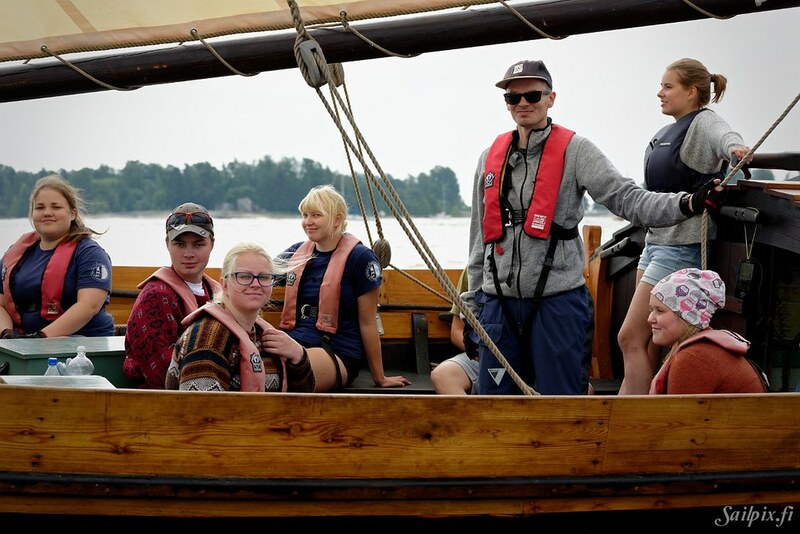 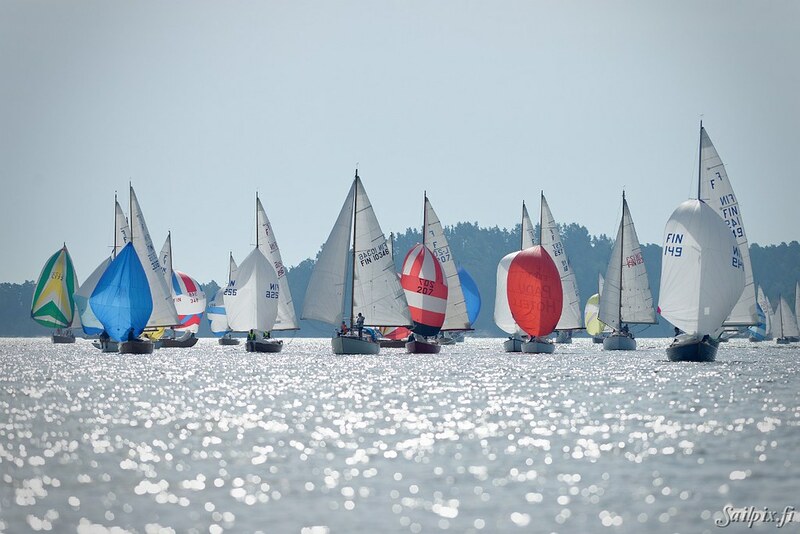 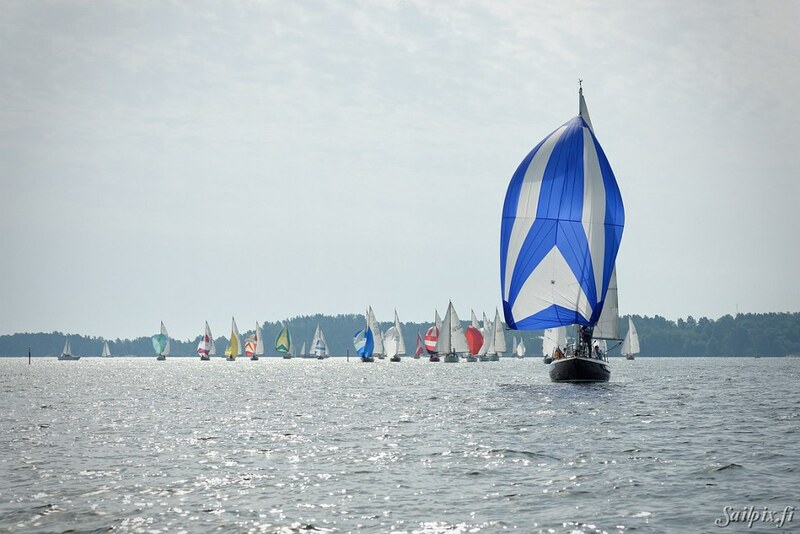 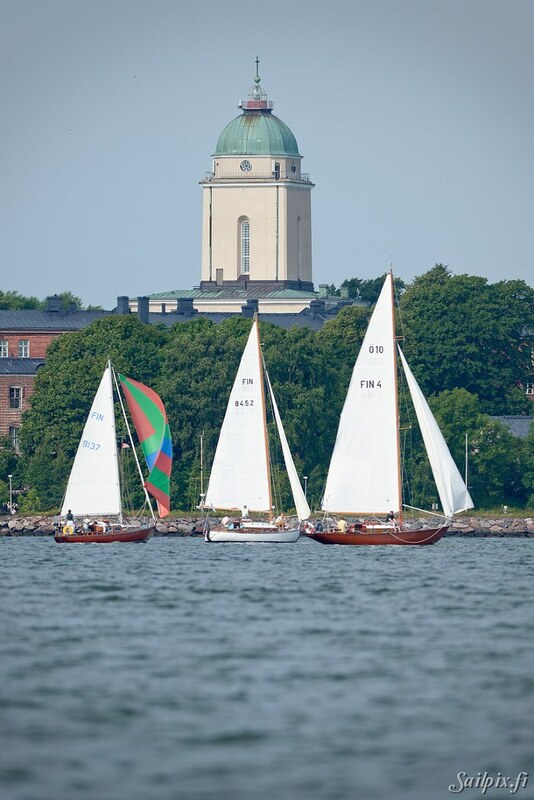 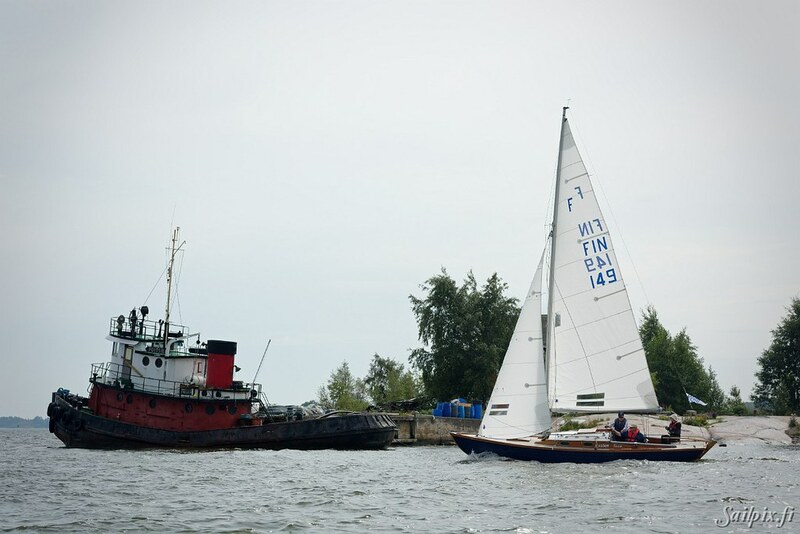 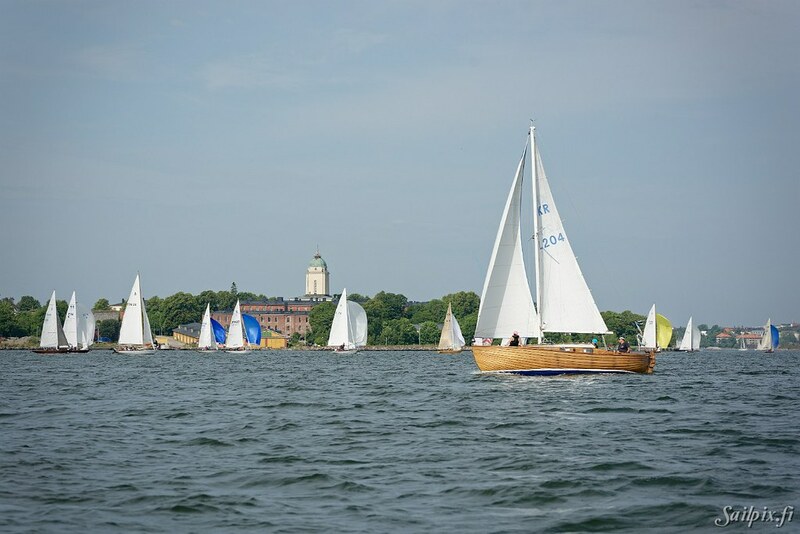 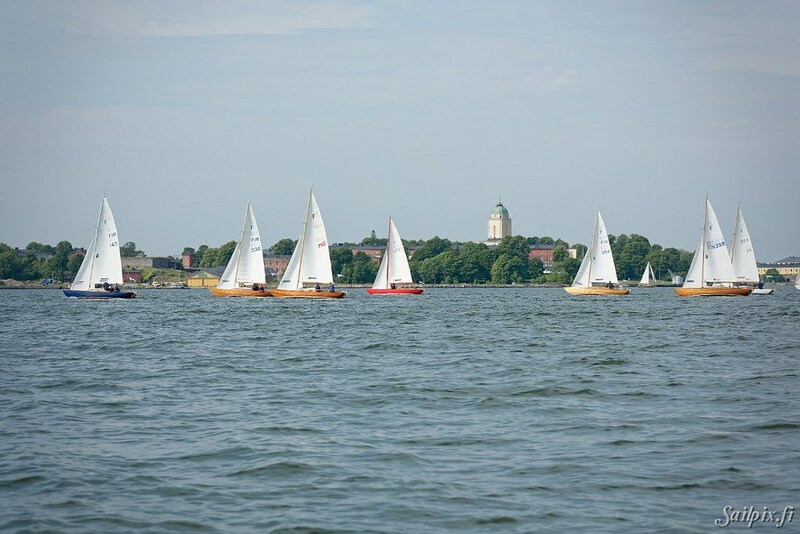 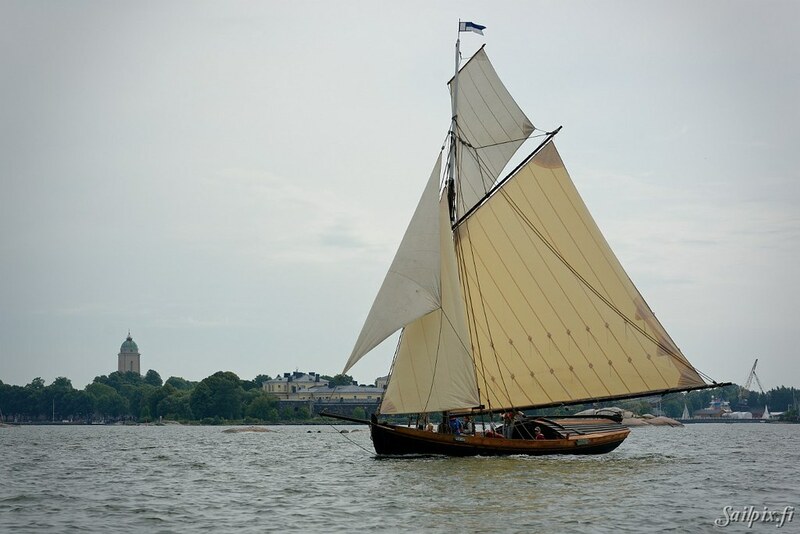 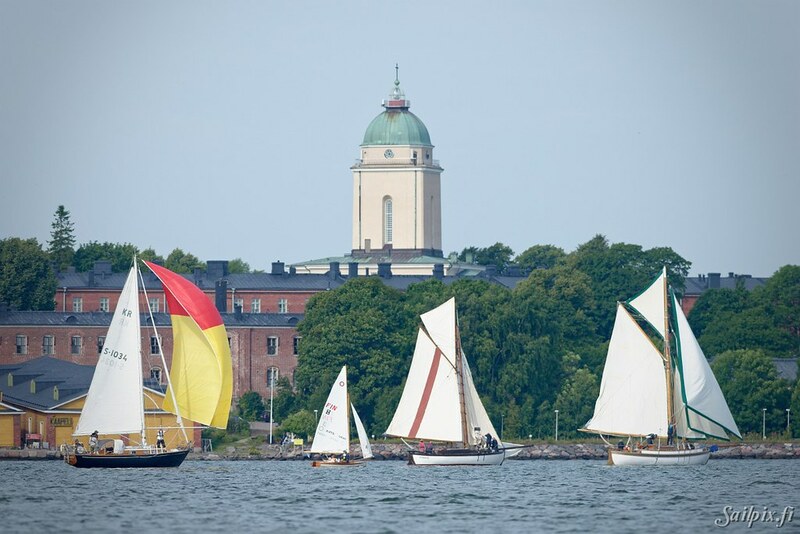 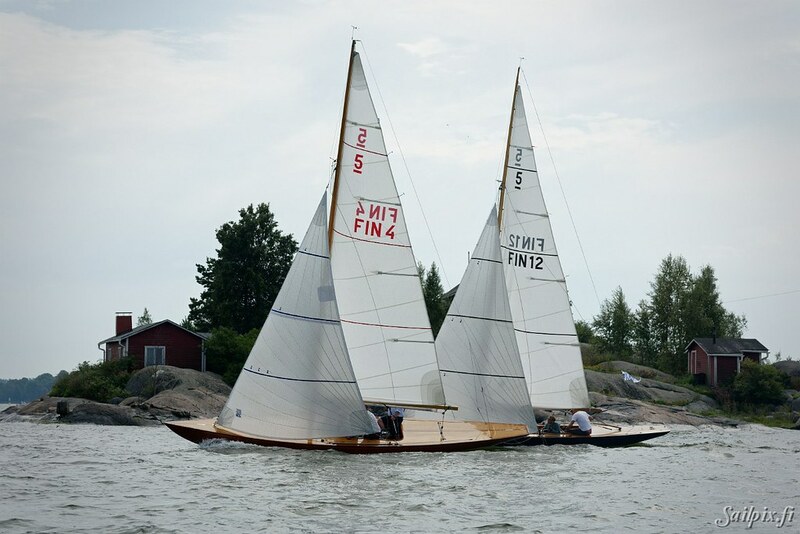 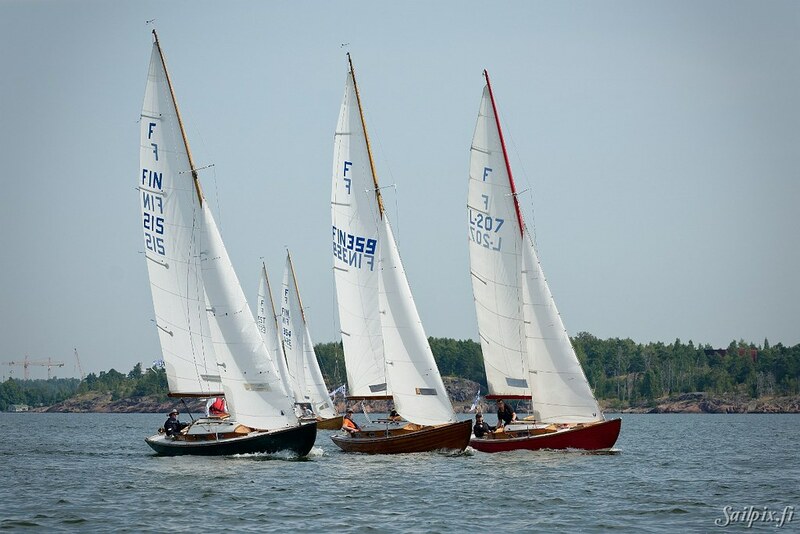 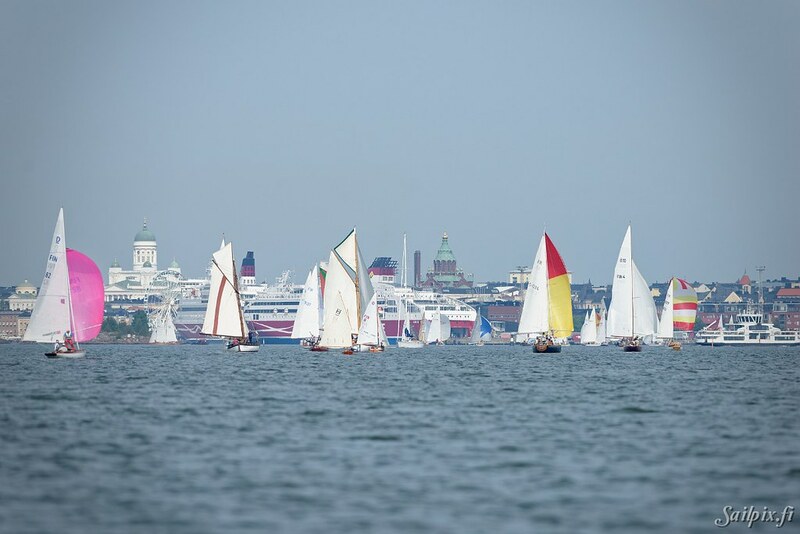 After most of the boats had arrived to the after sail party at the Suomenlinna island the worst thunderstorm of the whole summer struck the event, anyhow without causing any bigger damages. 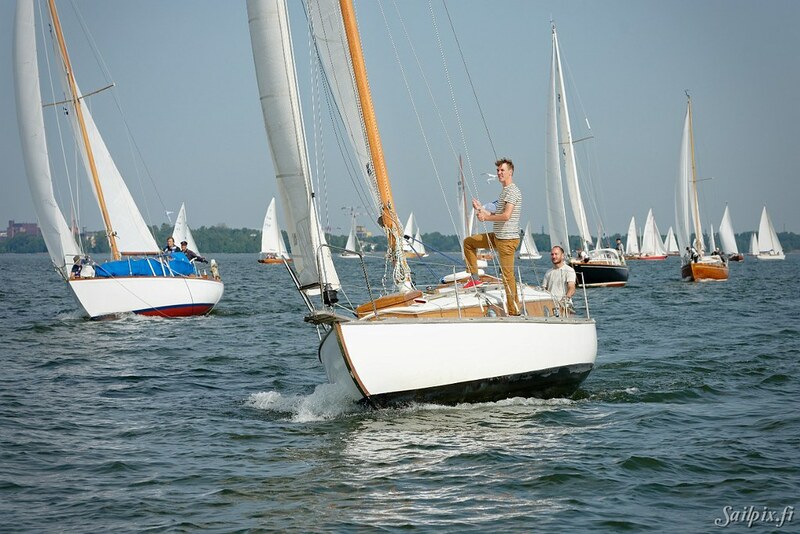 80 photos and a short 2 minute video. 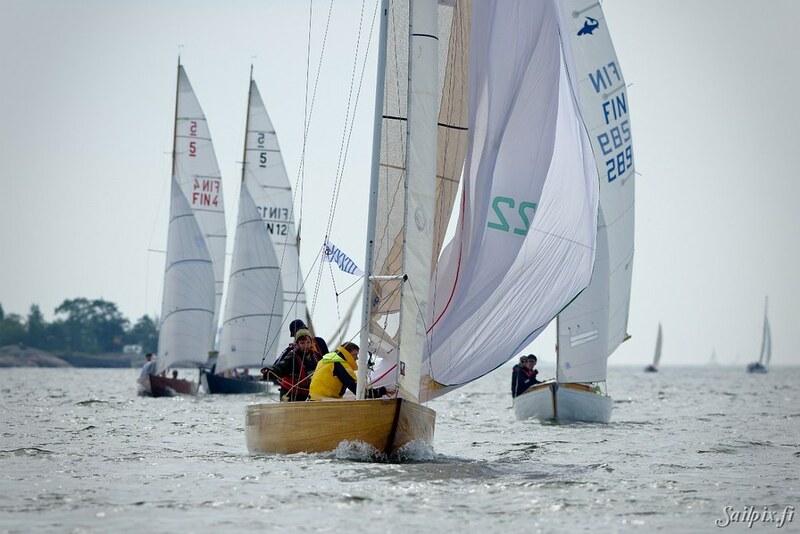 Results, which are not the most important thing in this event, can be found HERE.